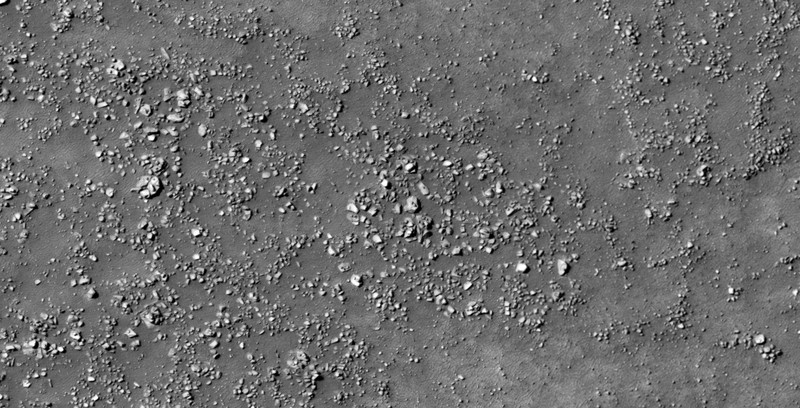 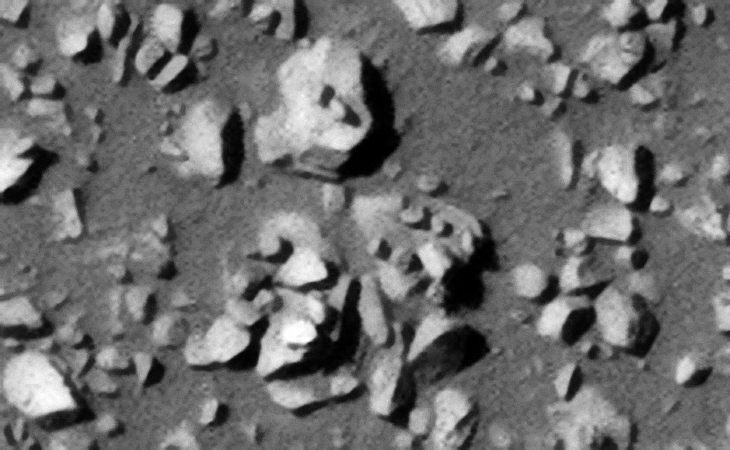 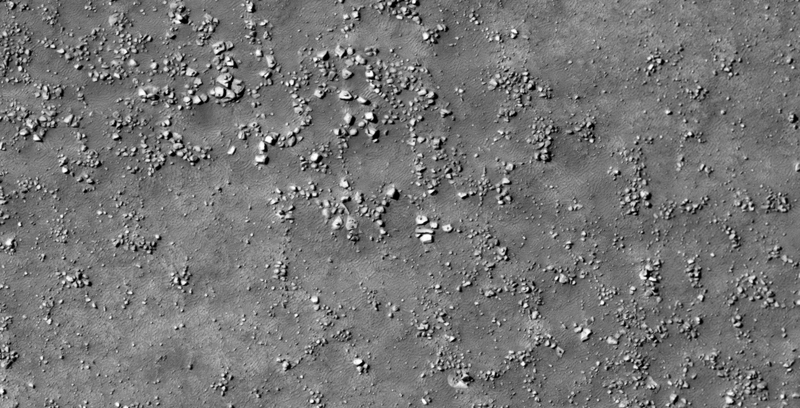 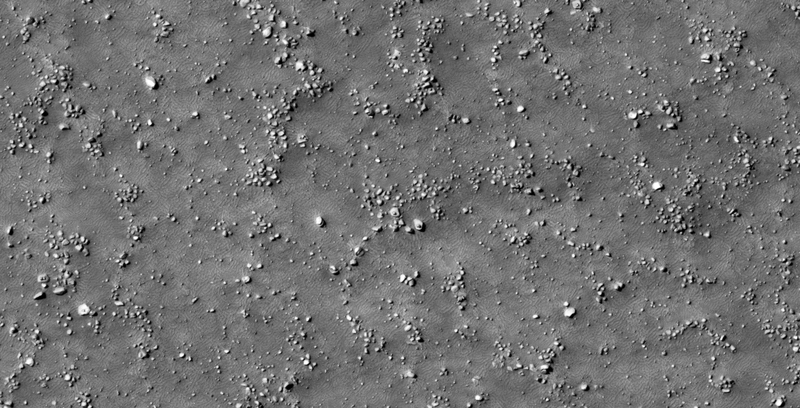 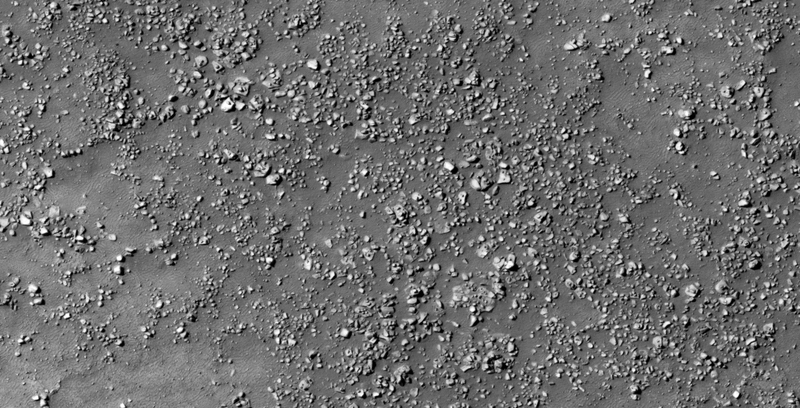 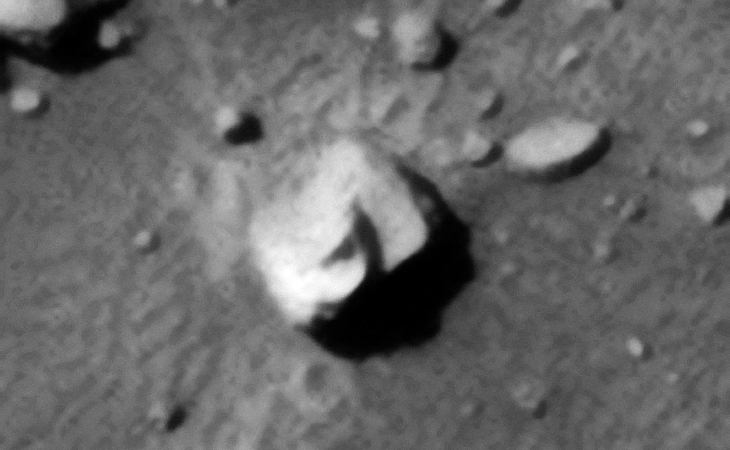 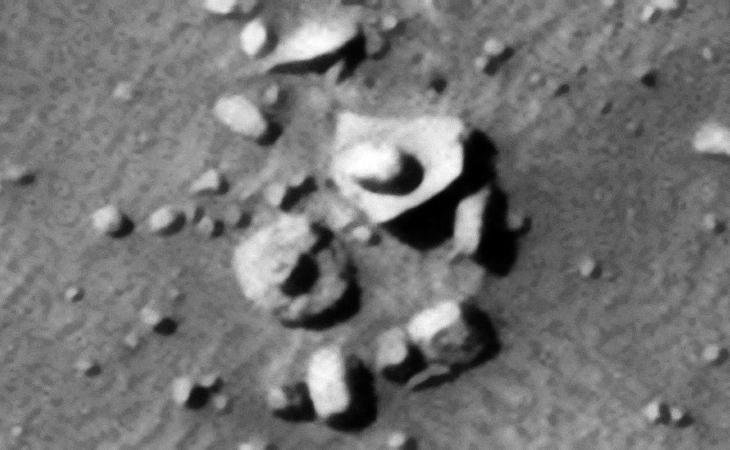 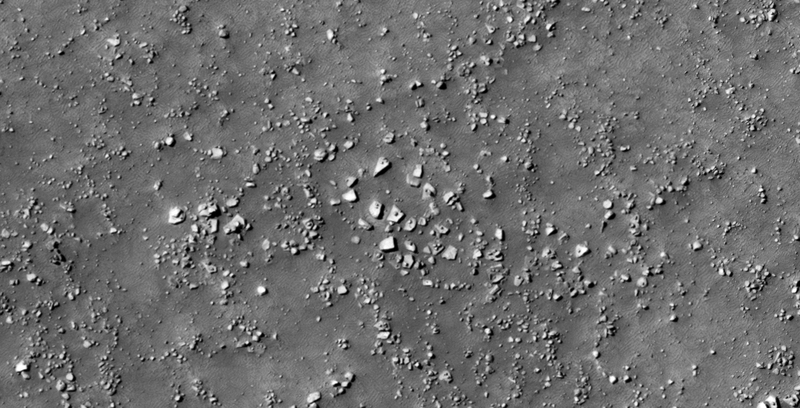 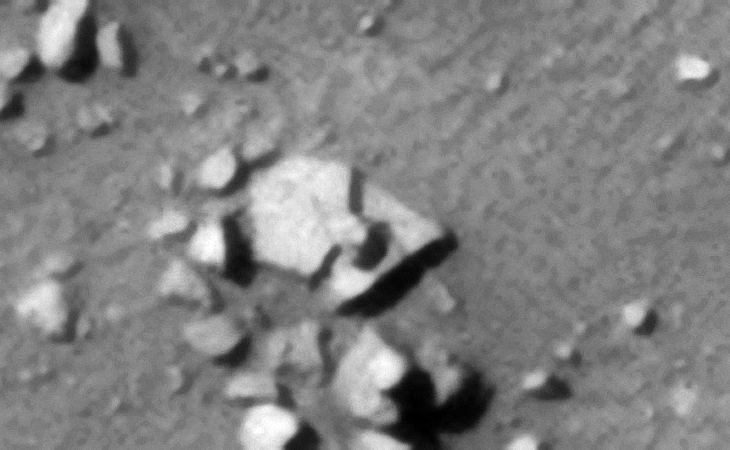 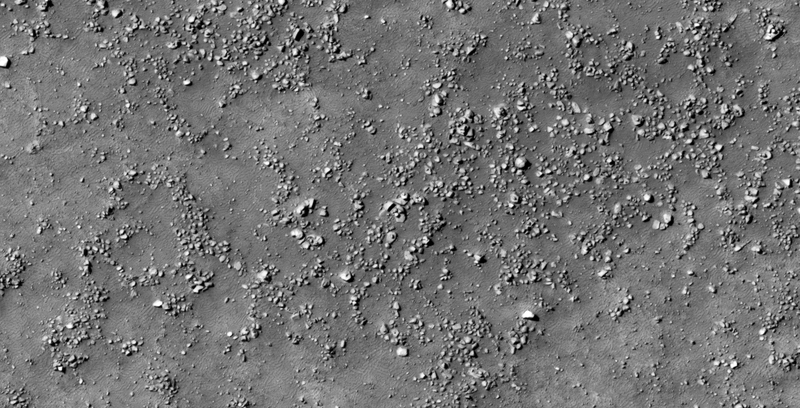 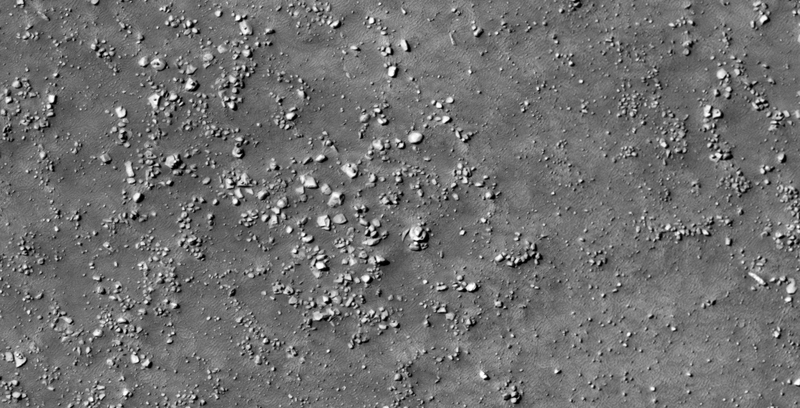 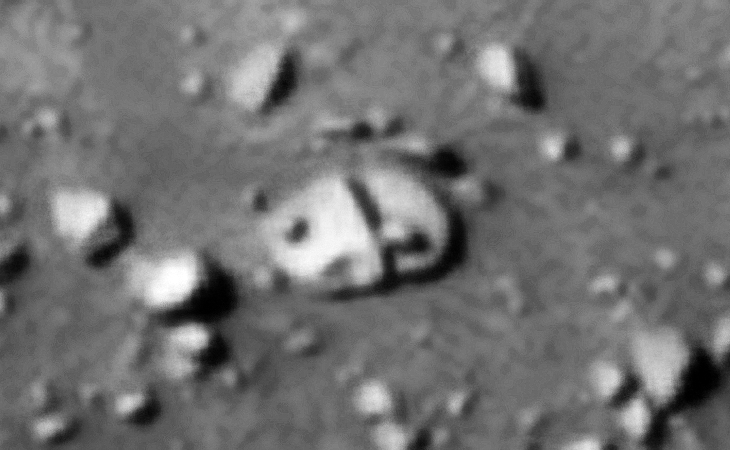 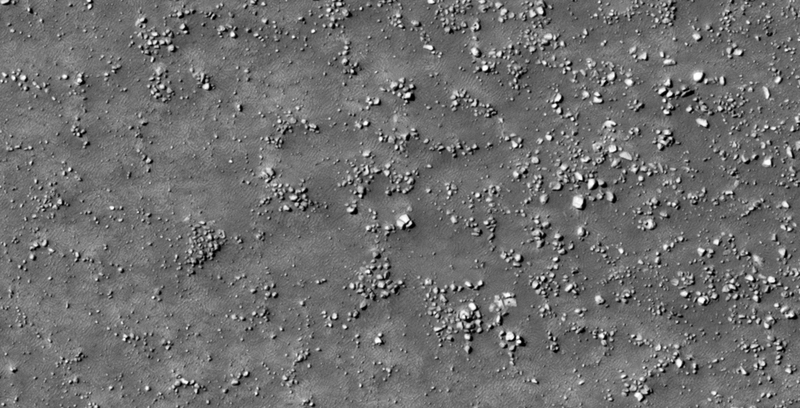 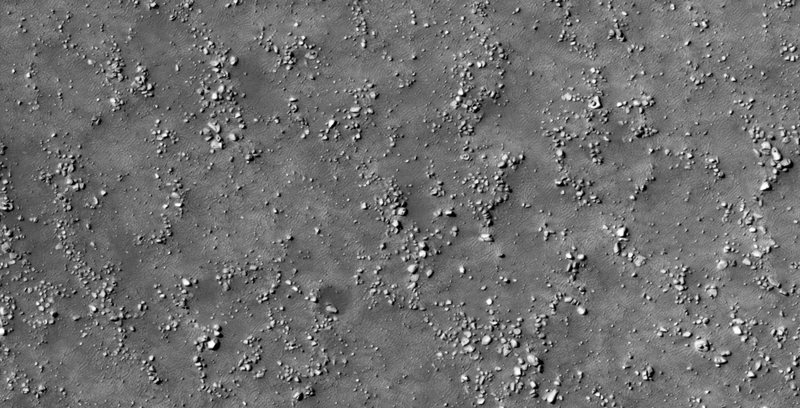 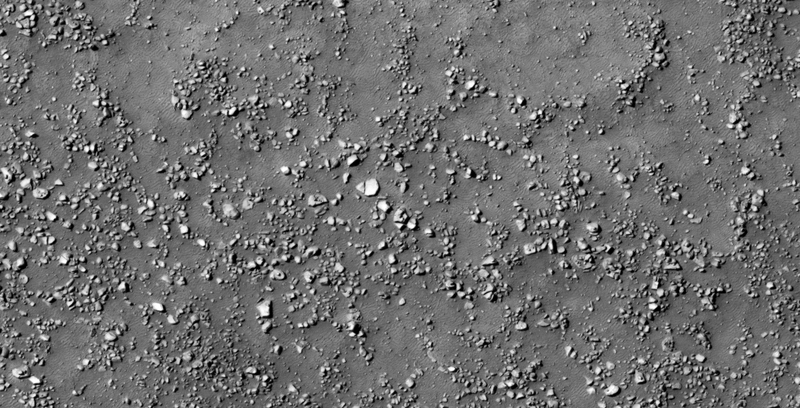 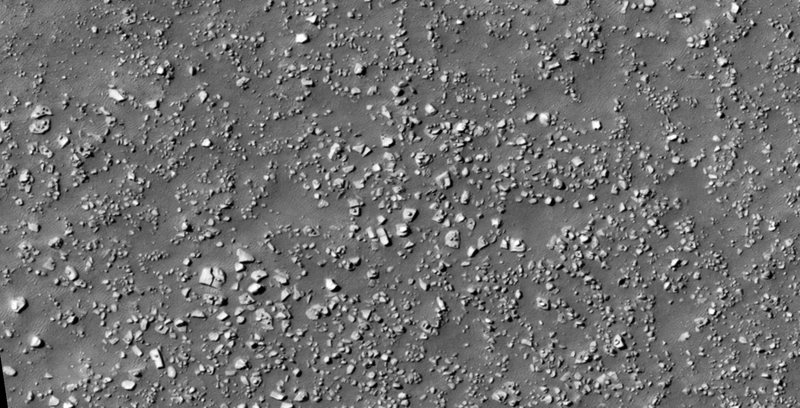 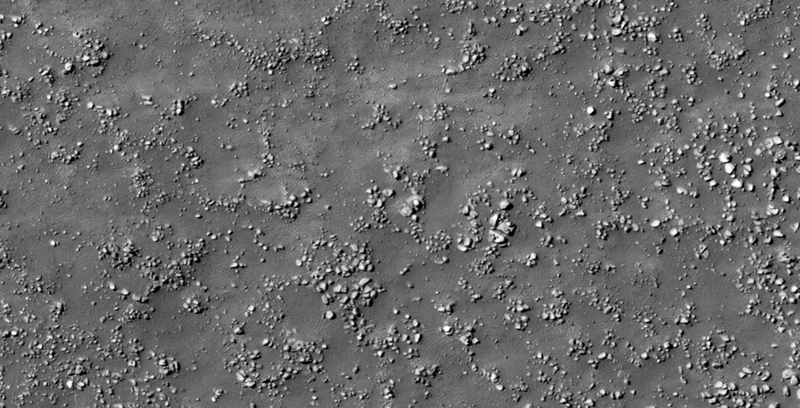 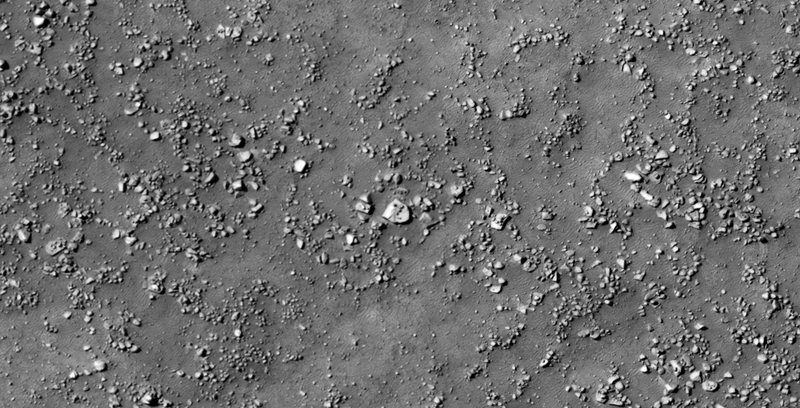 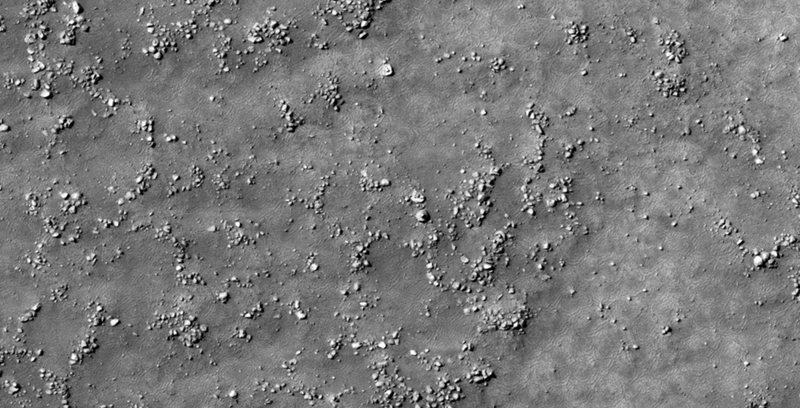 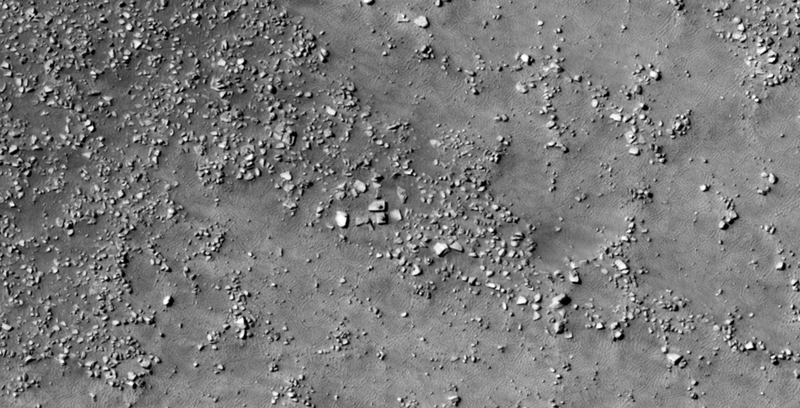 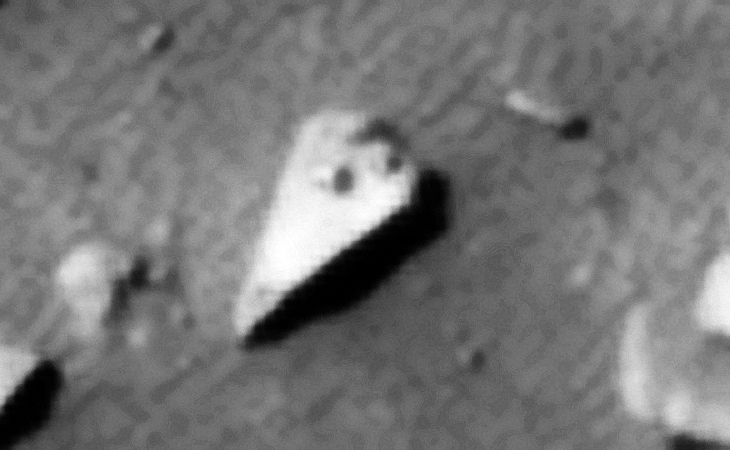 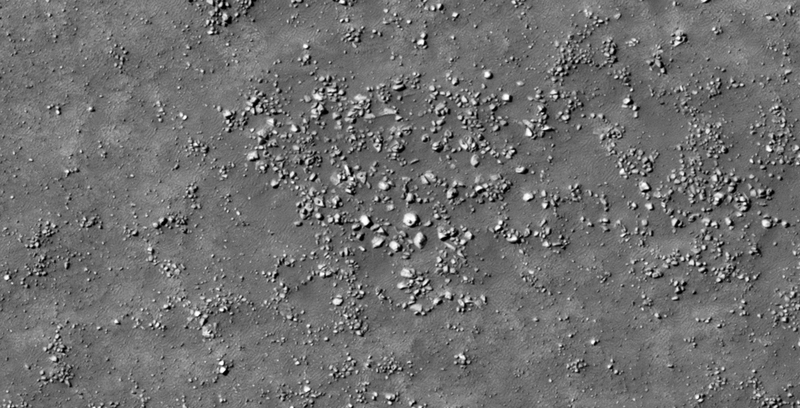 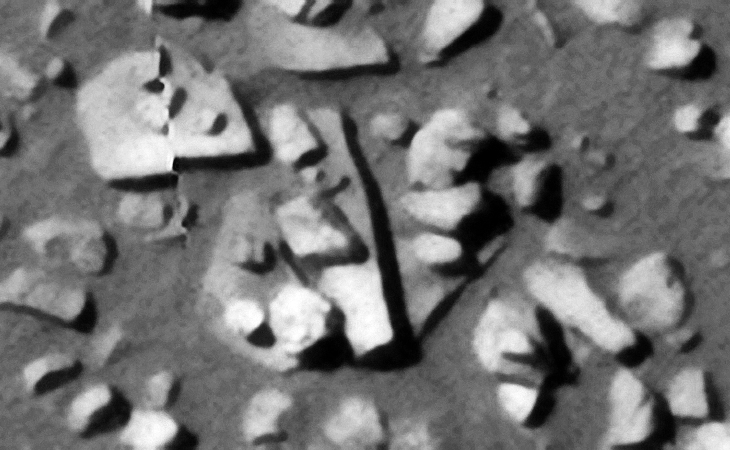 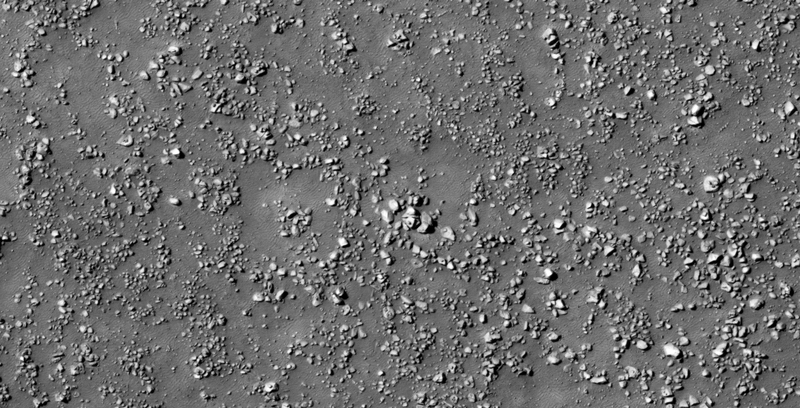 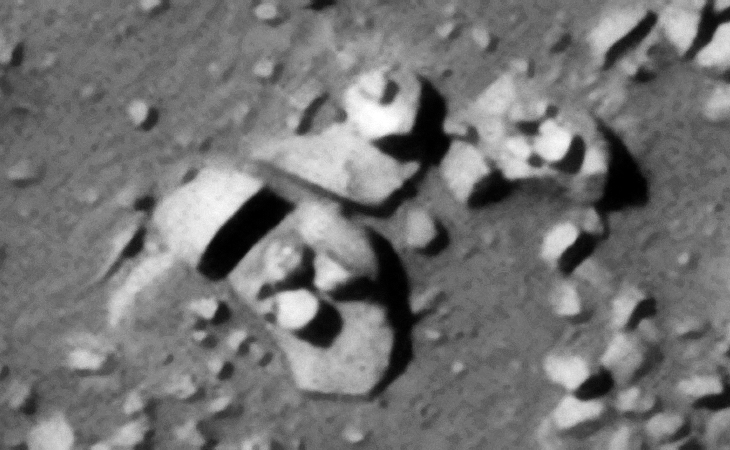 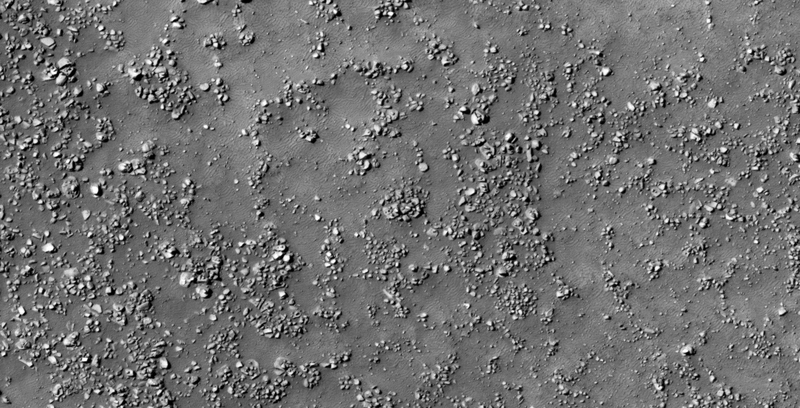 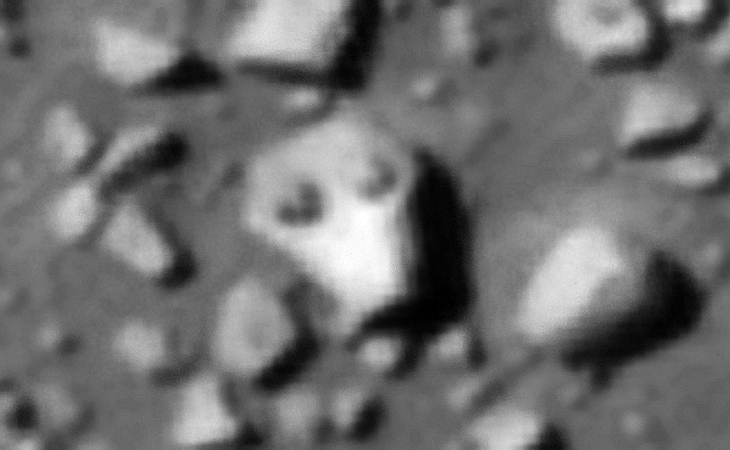 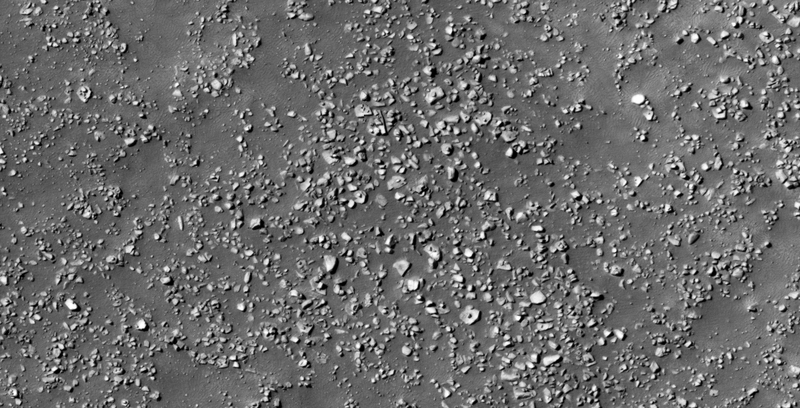 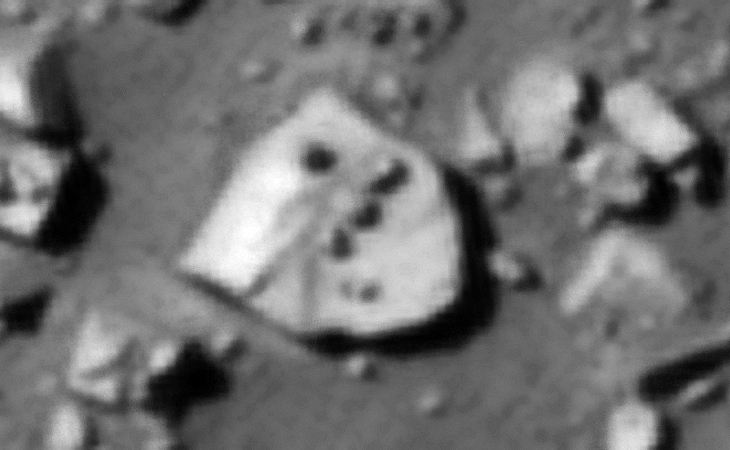 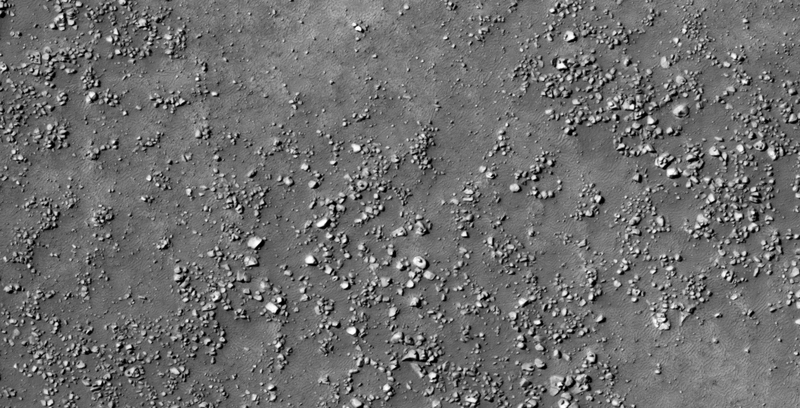 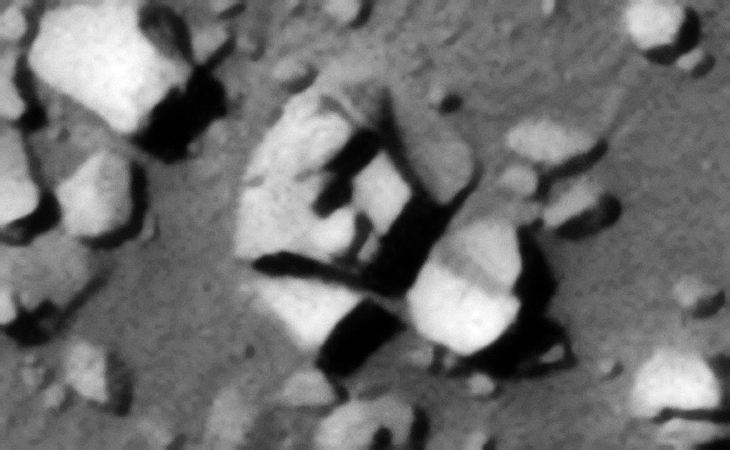 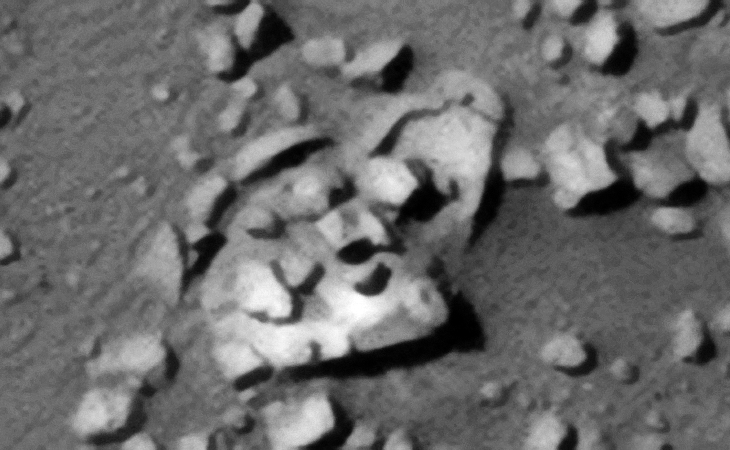 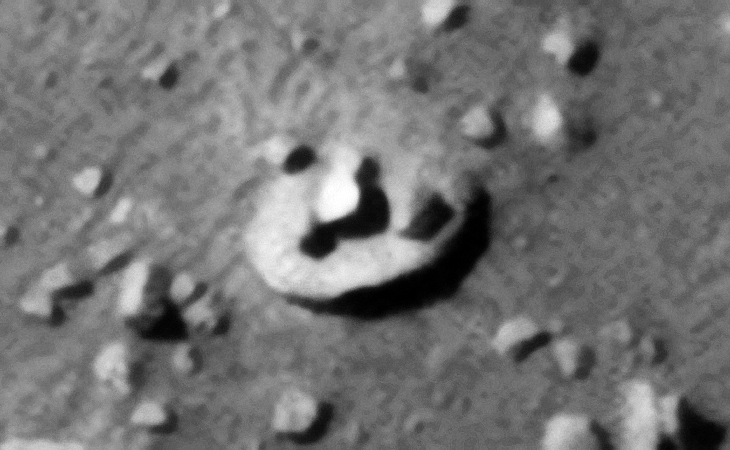 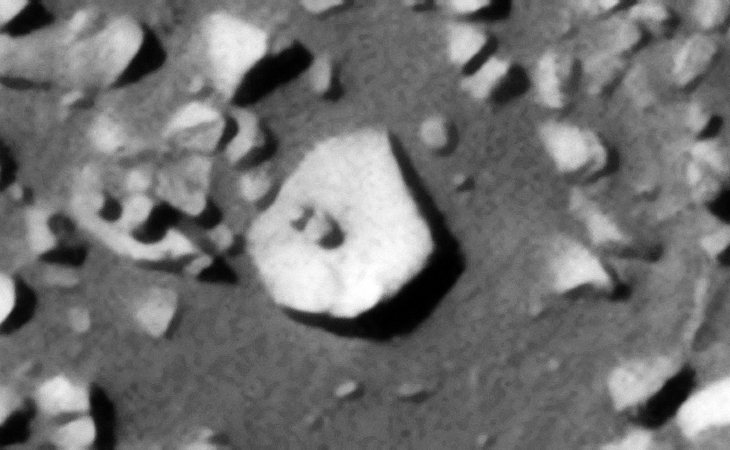 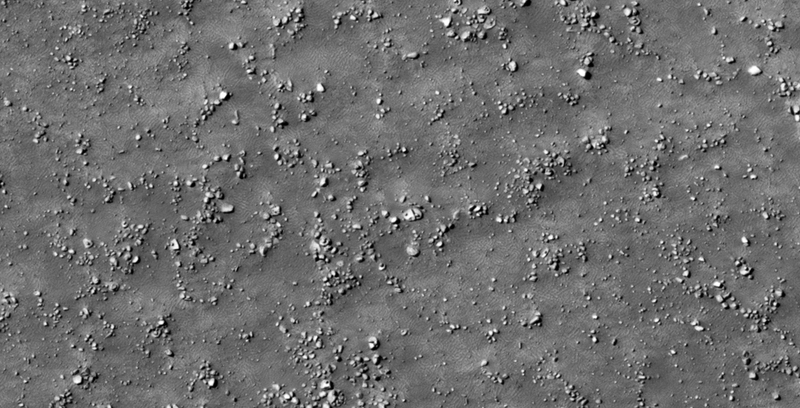 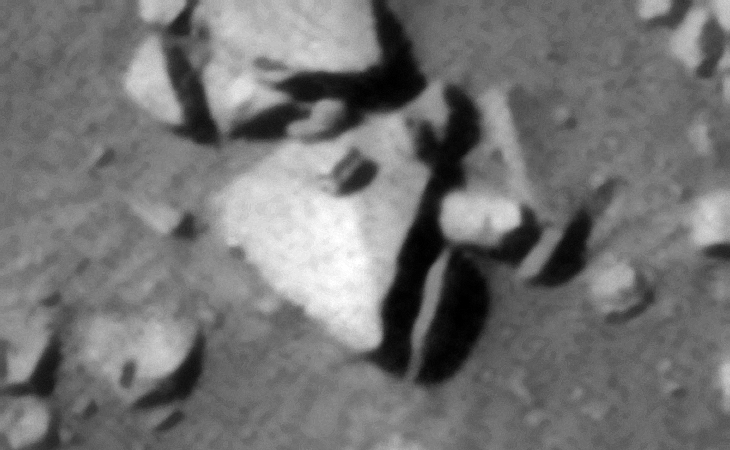 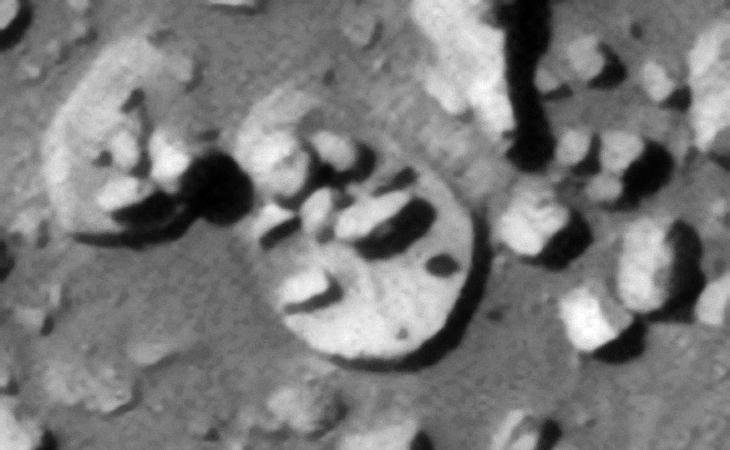 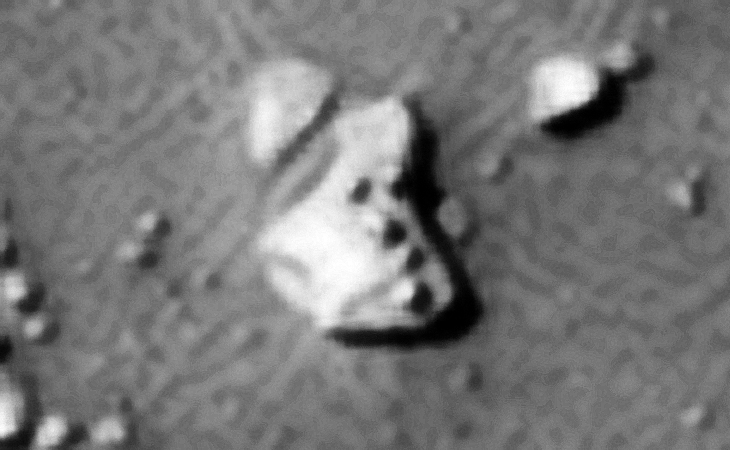 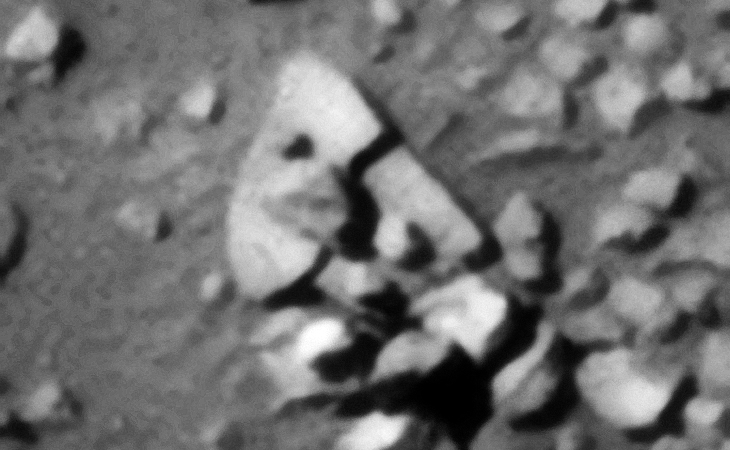 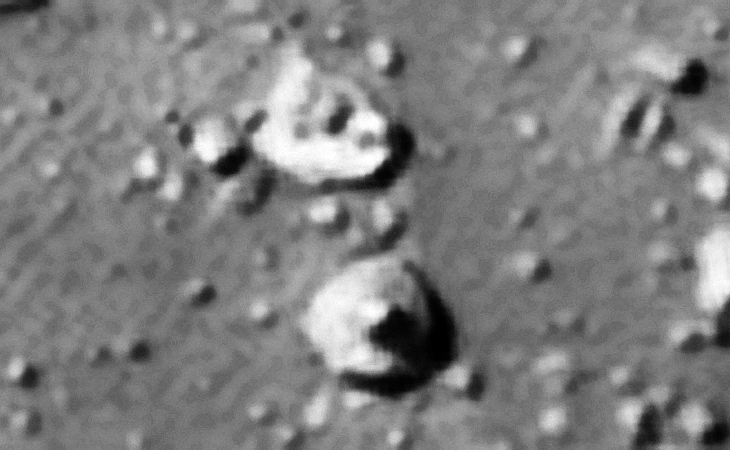 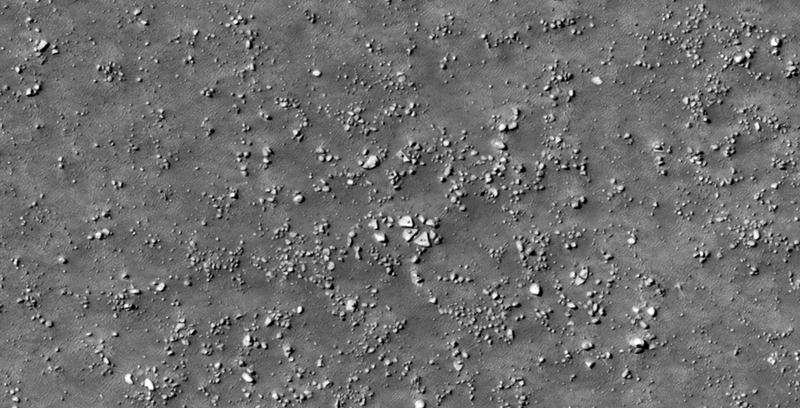 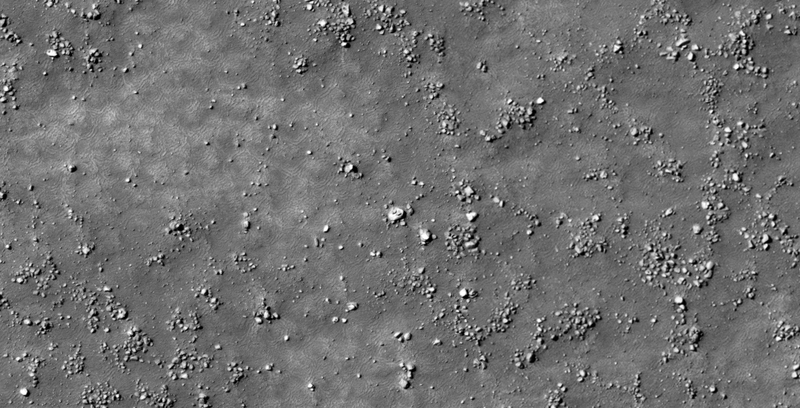 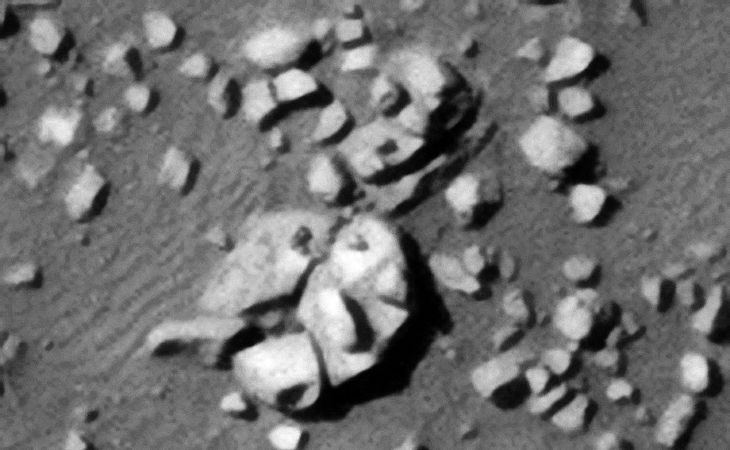 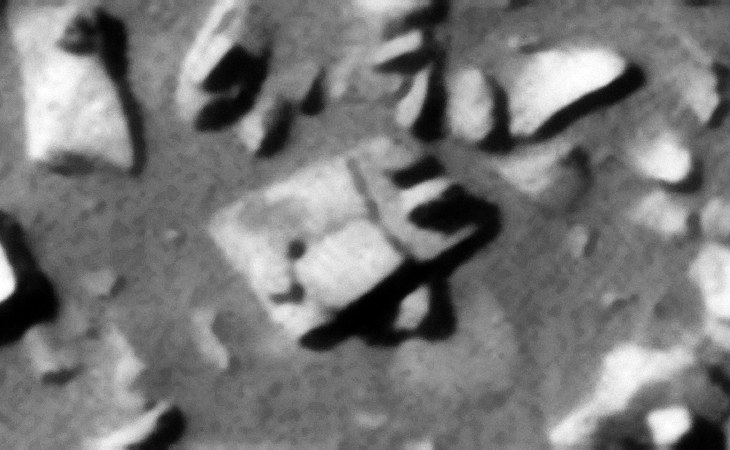 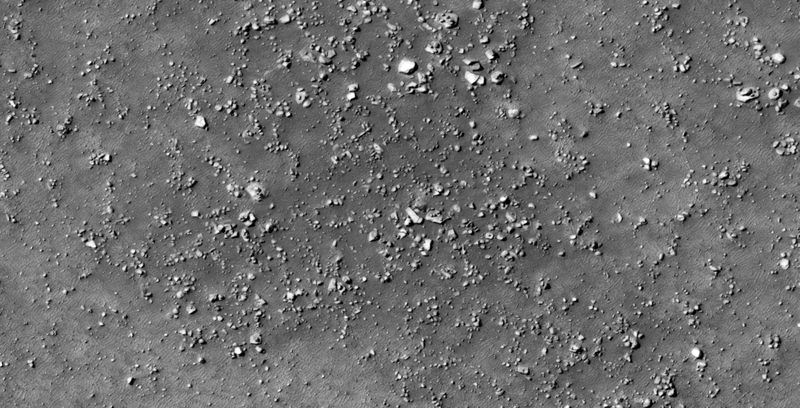 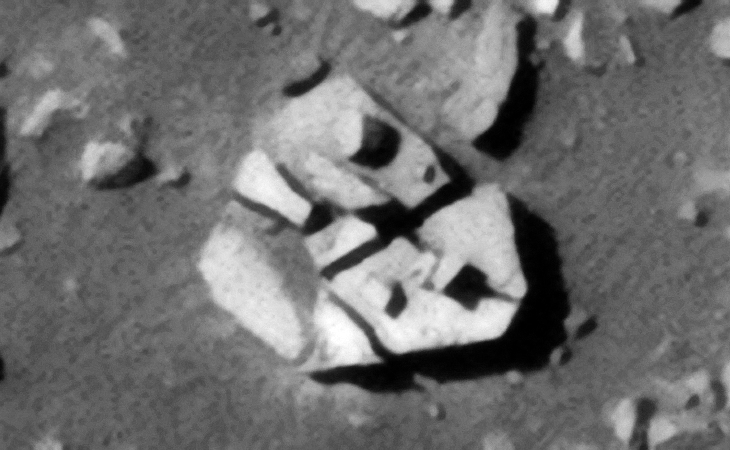 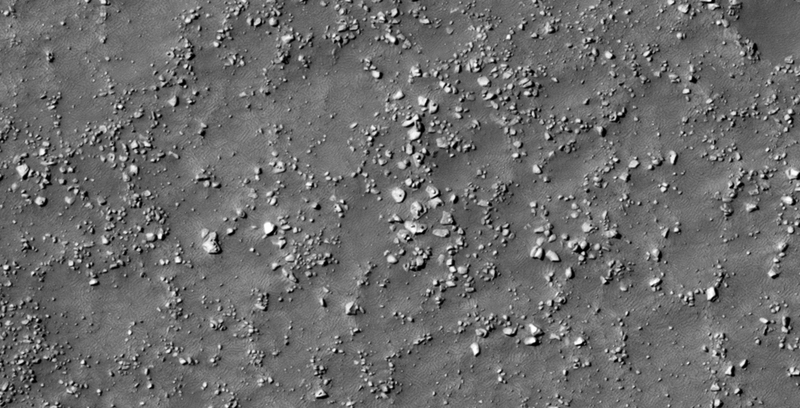 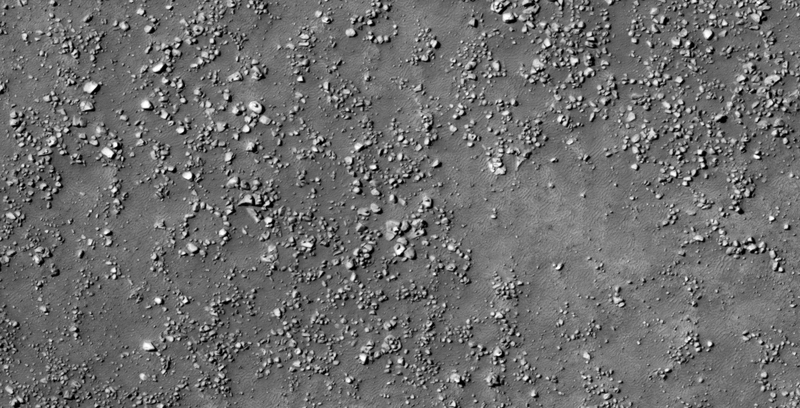 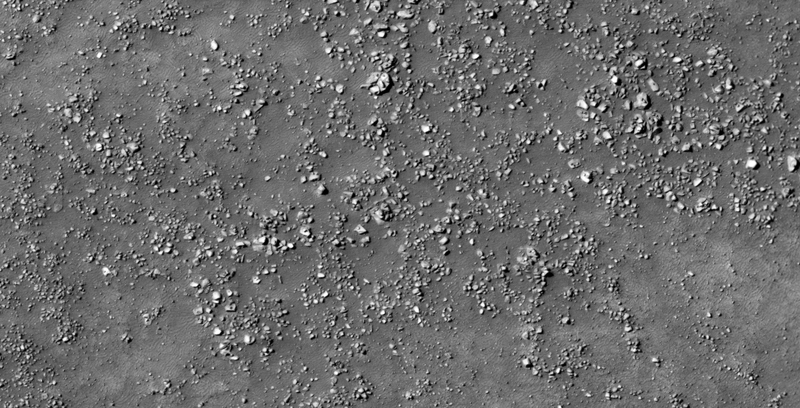 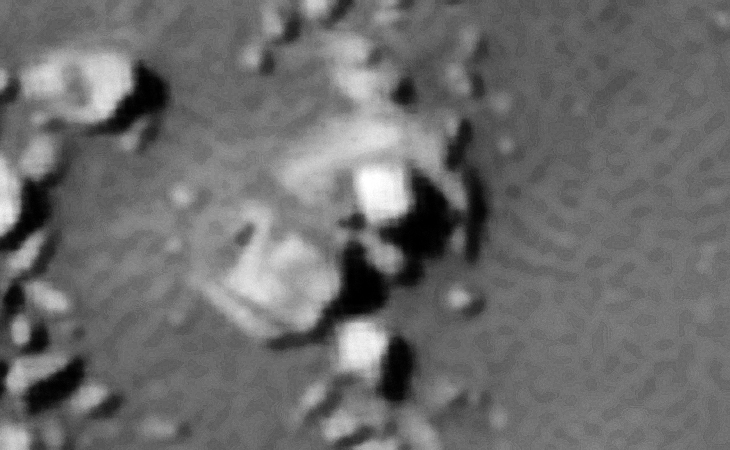 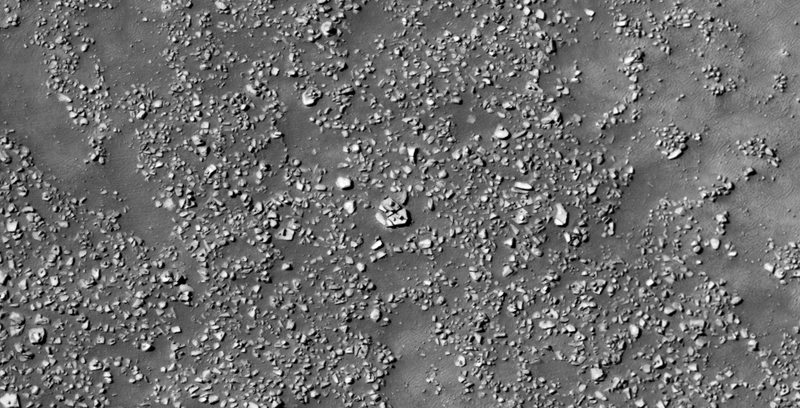 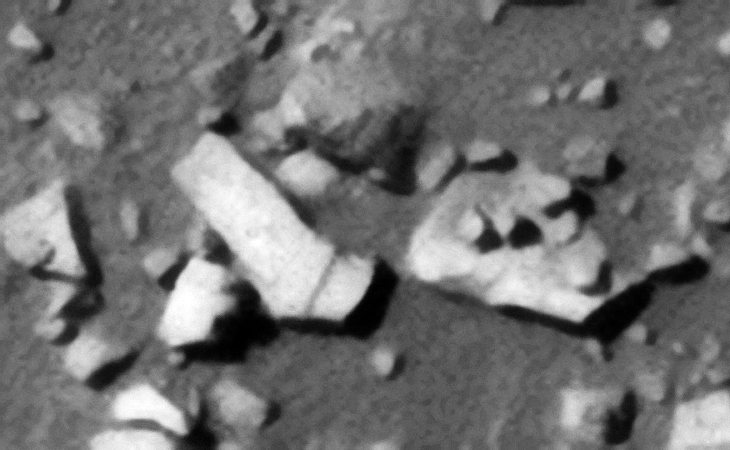 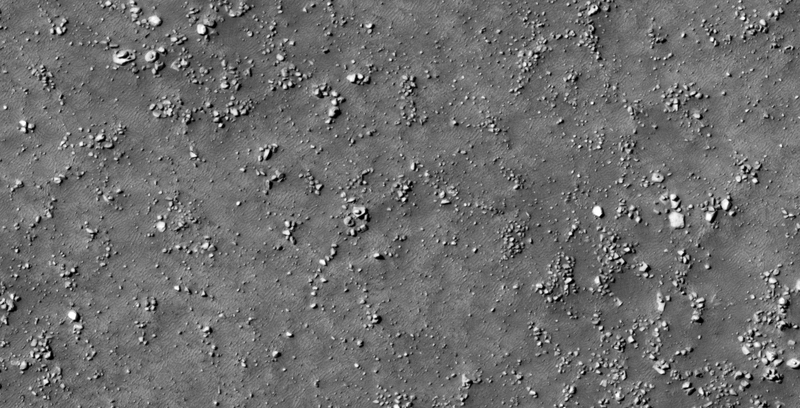 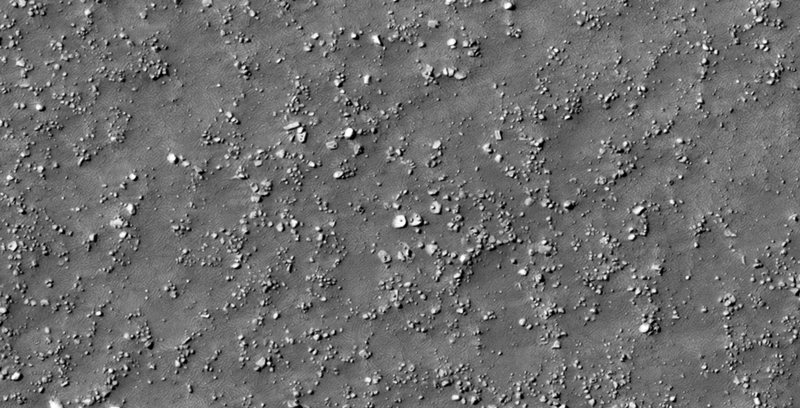 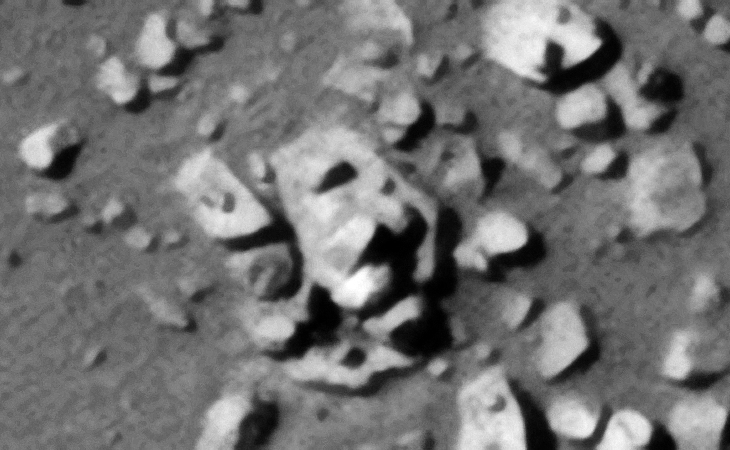 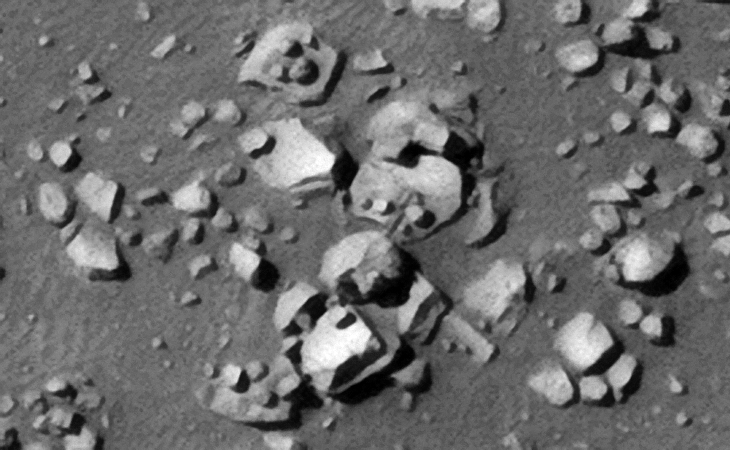 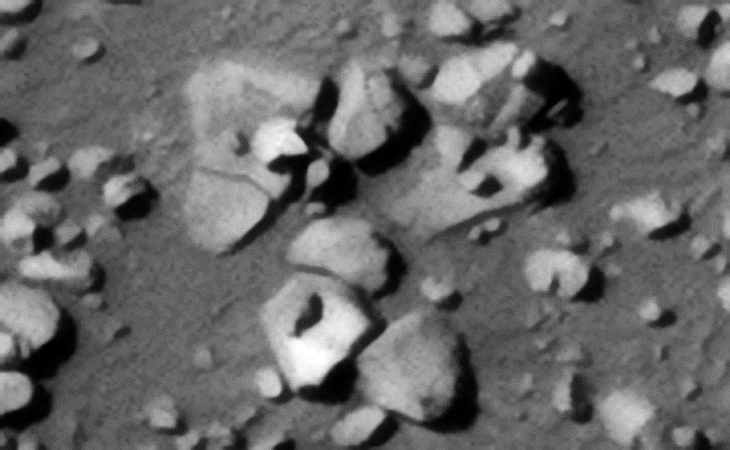 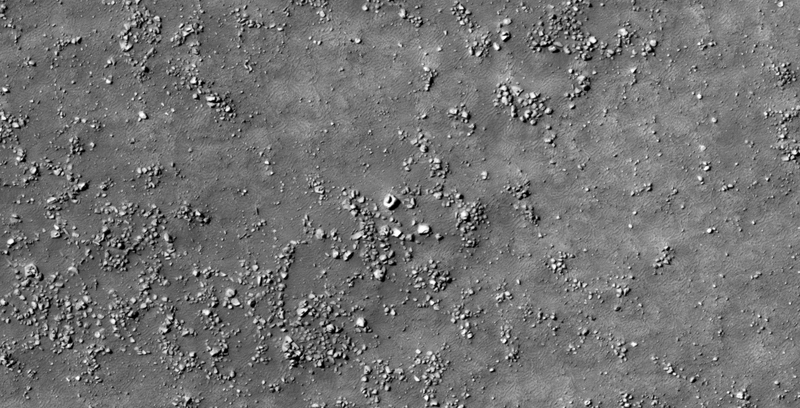 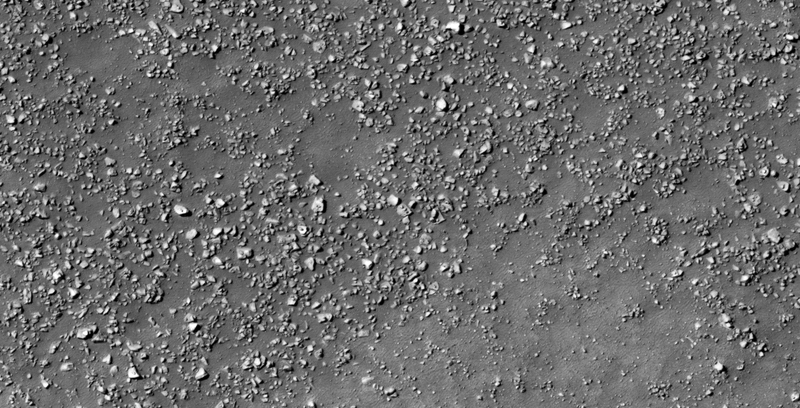 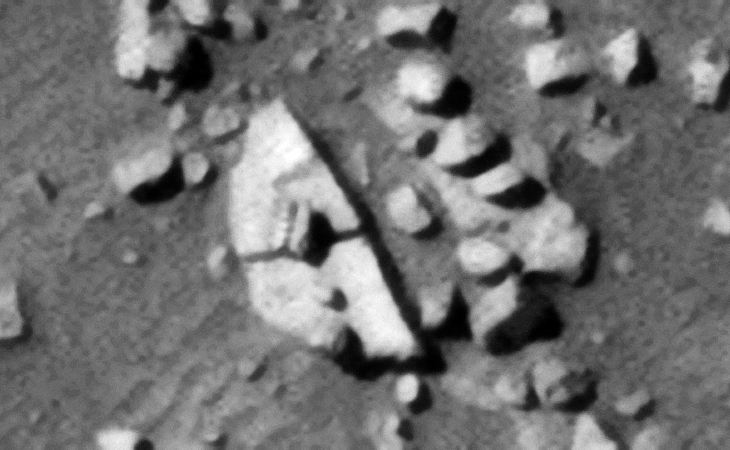 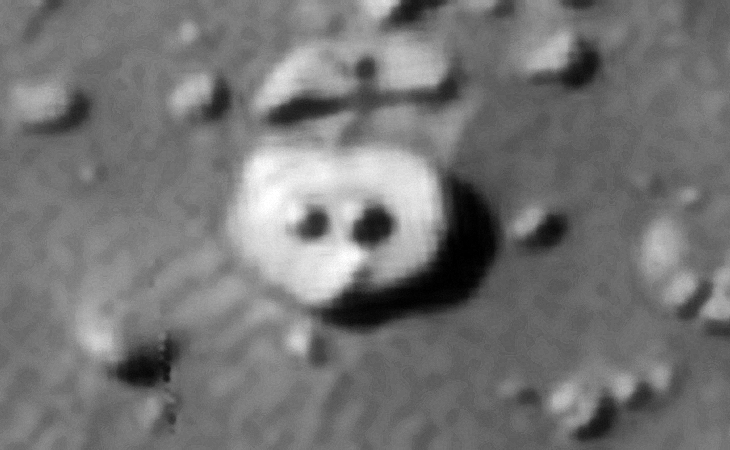 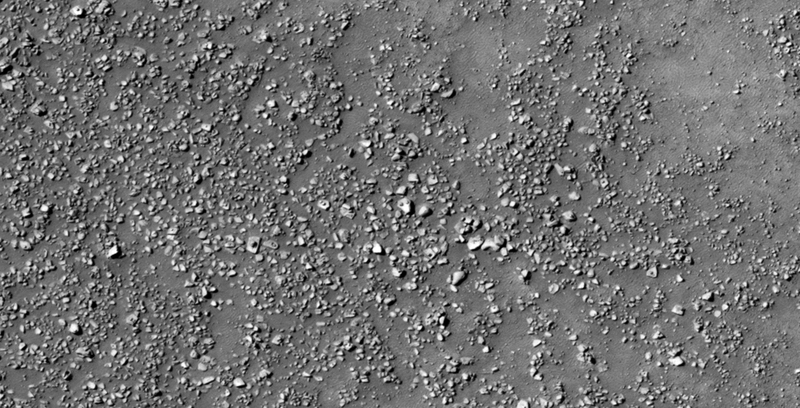 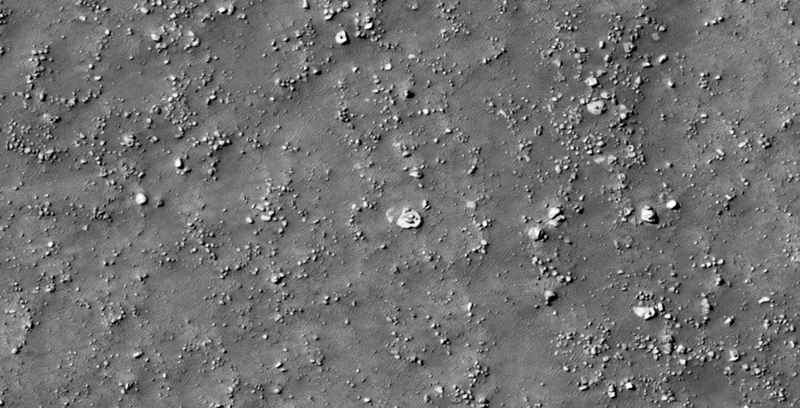 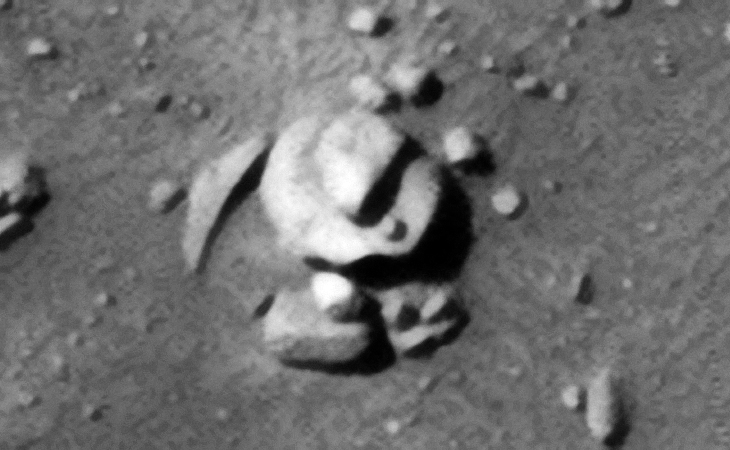 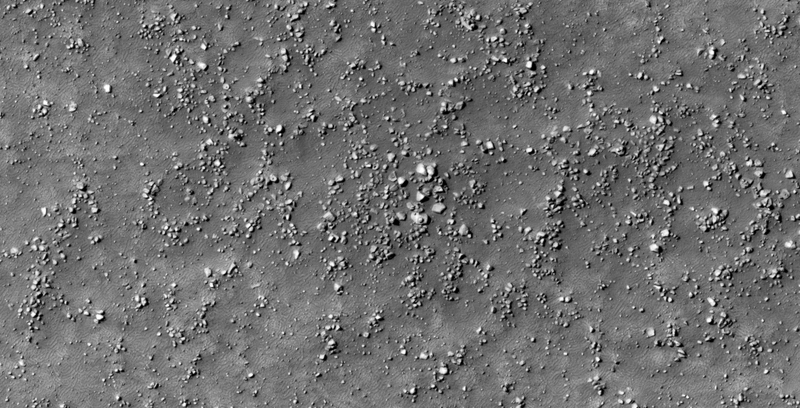 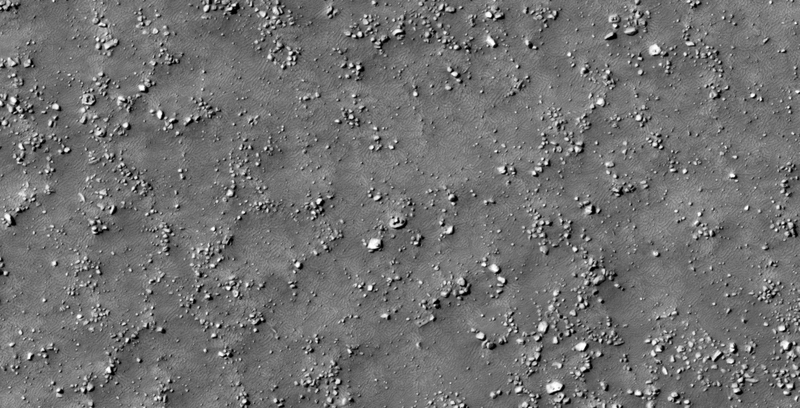 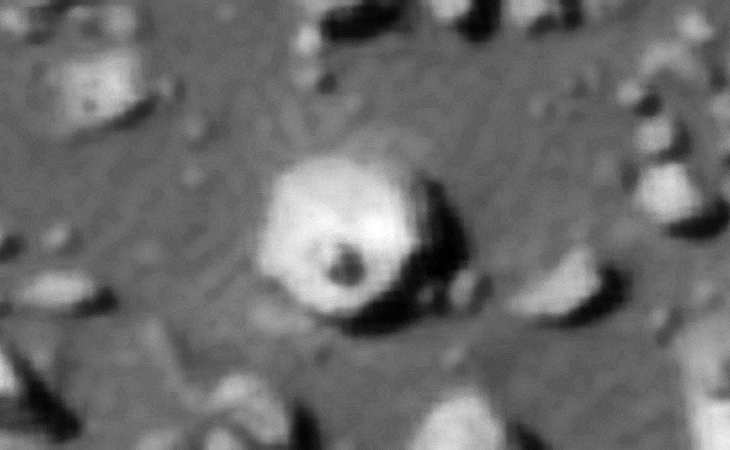 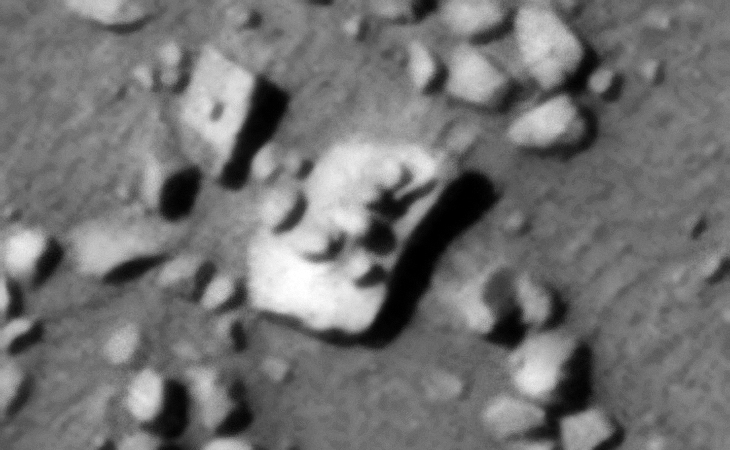 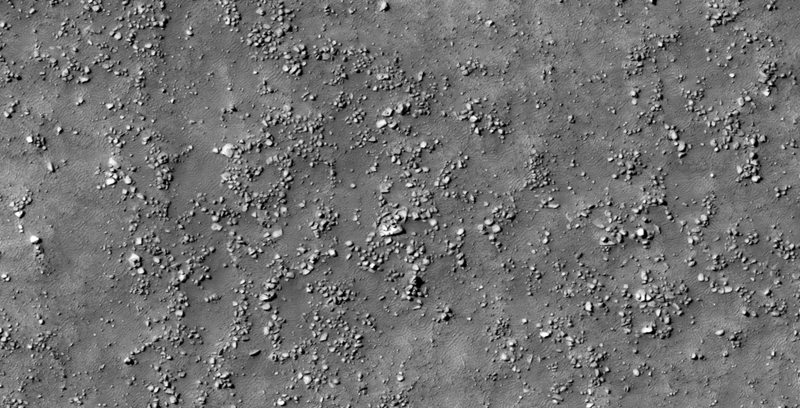 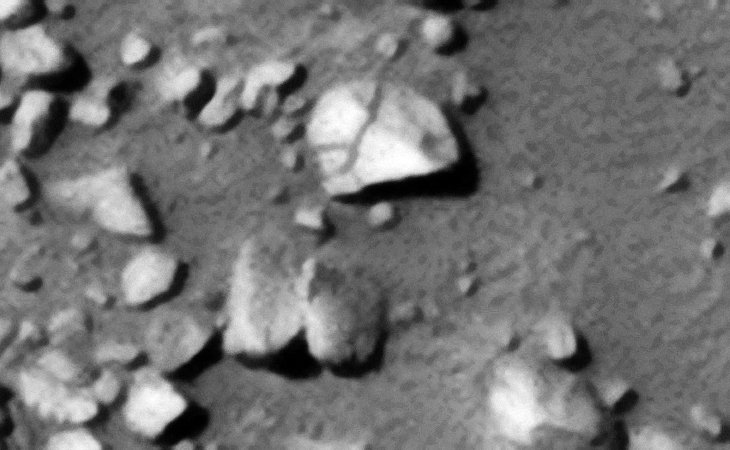 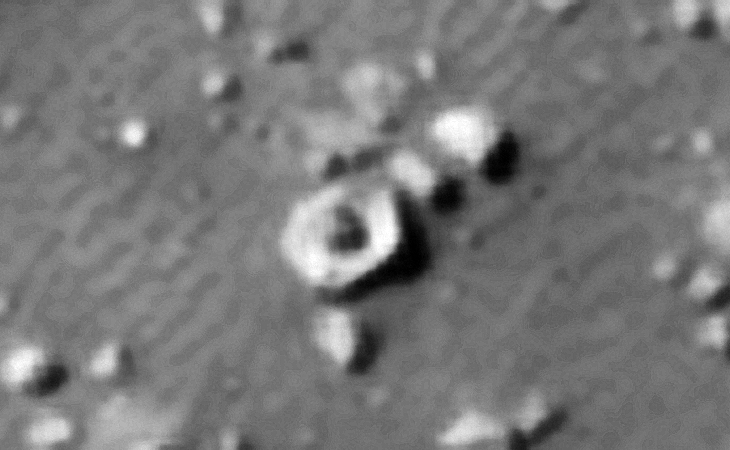 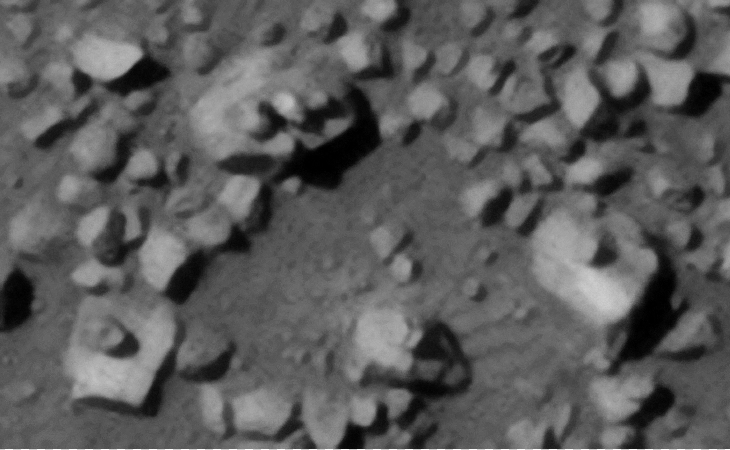 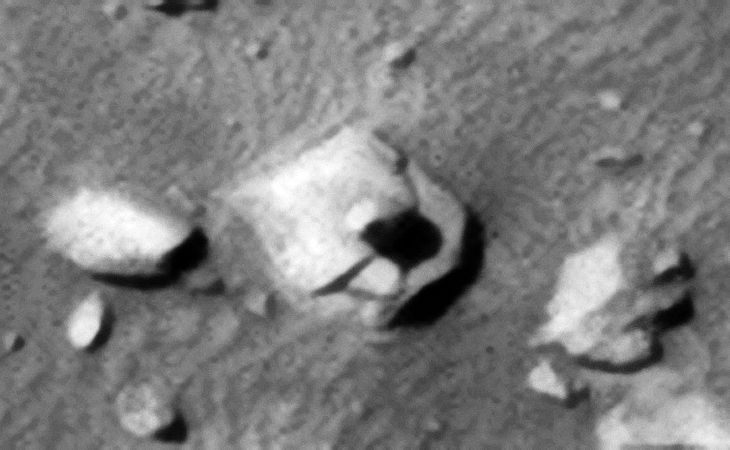 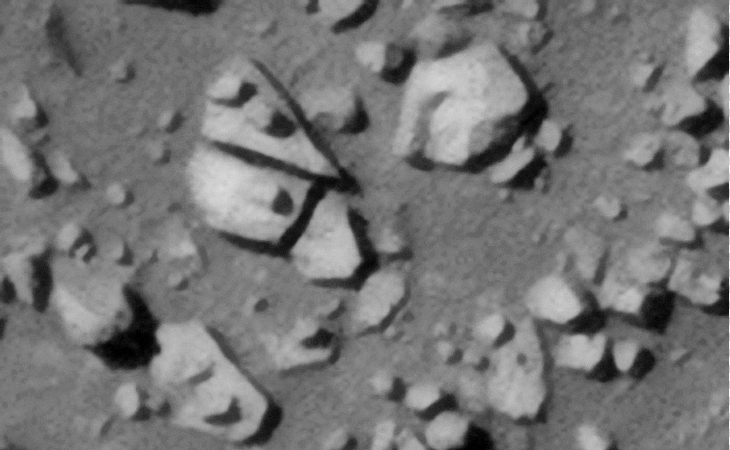 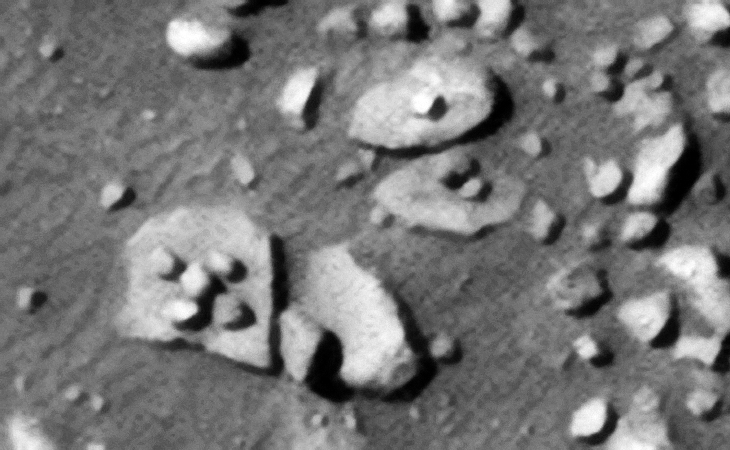 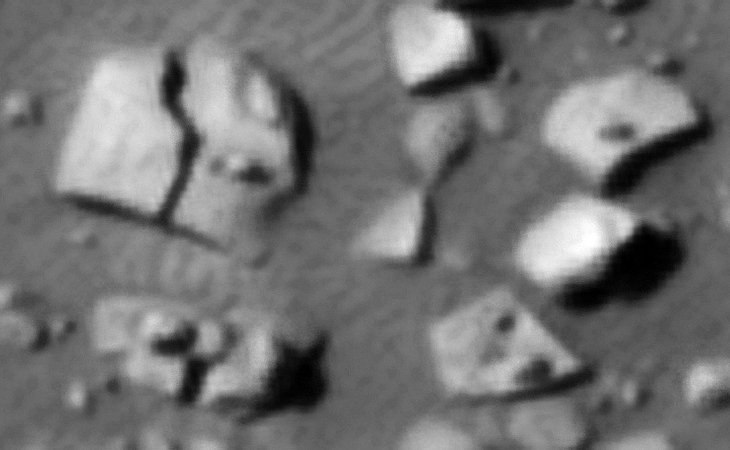 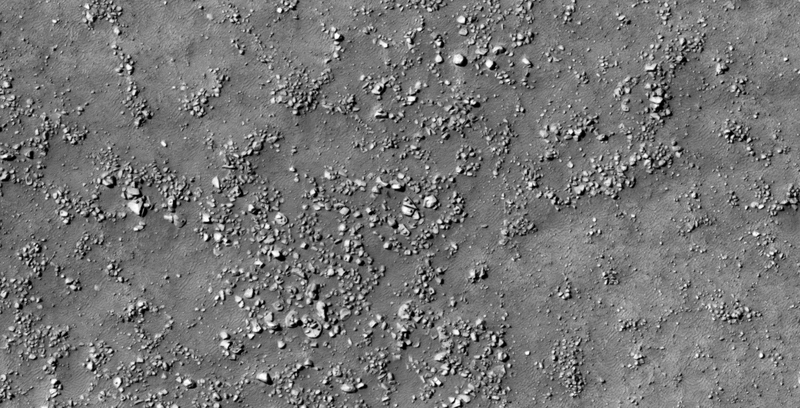 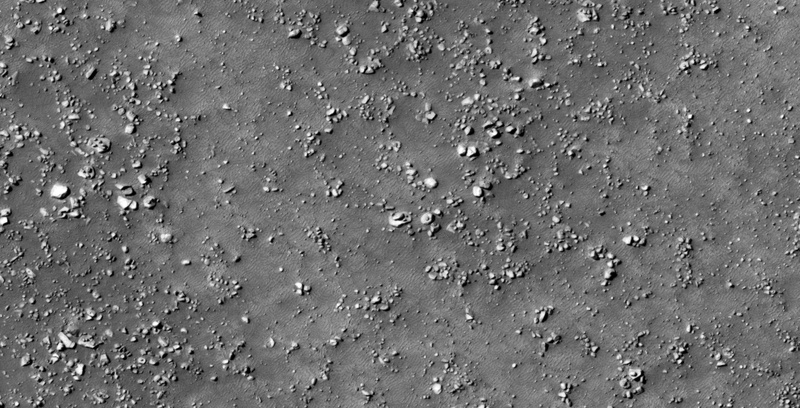 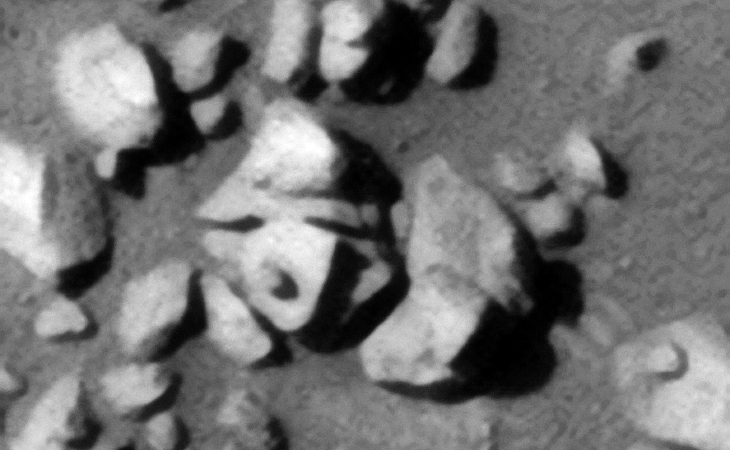 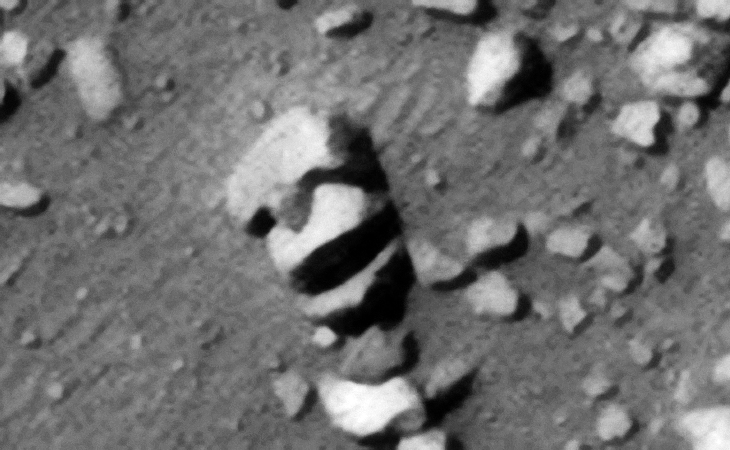 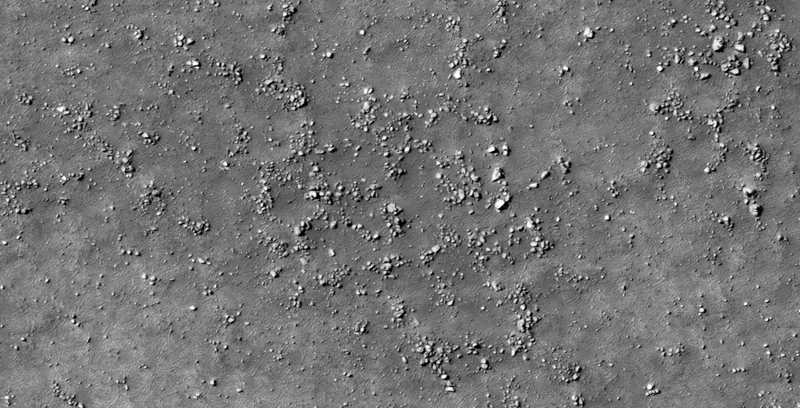 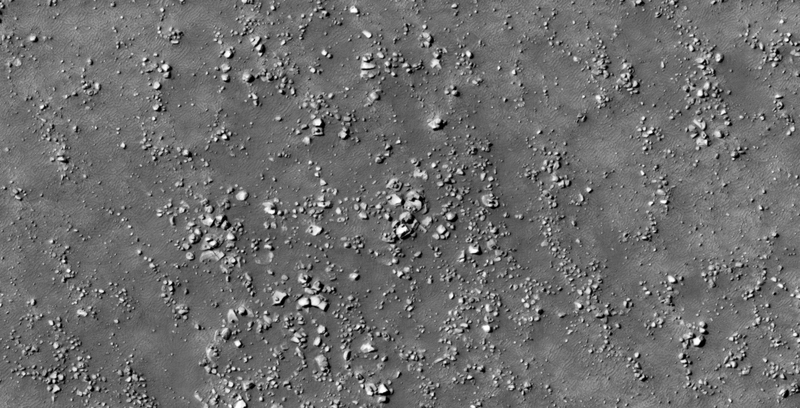 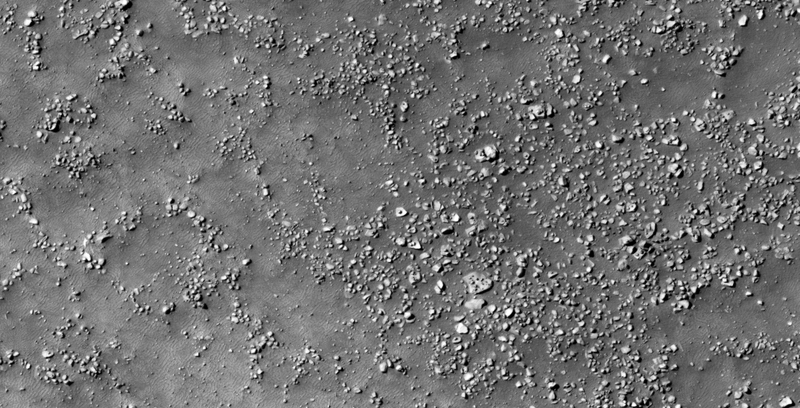 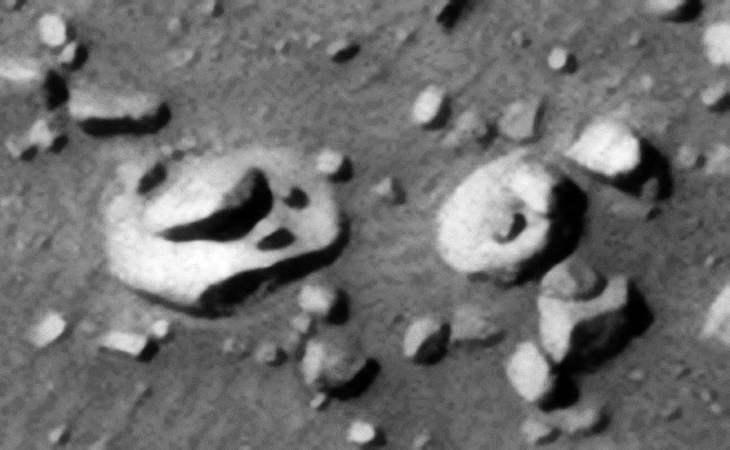 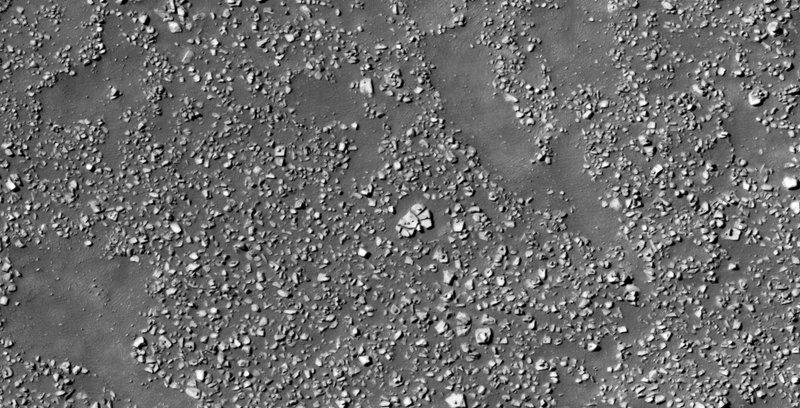 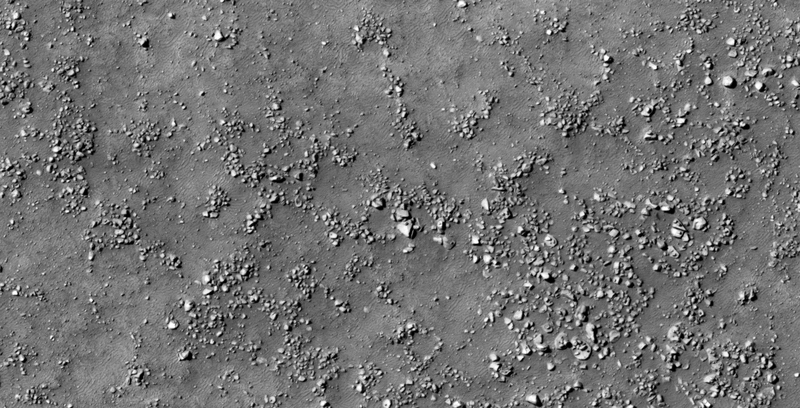 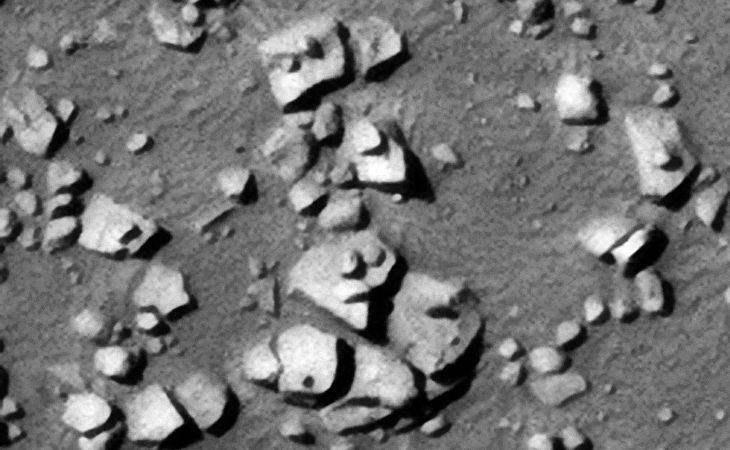 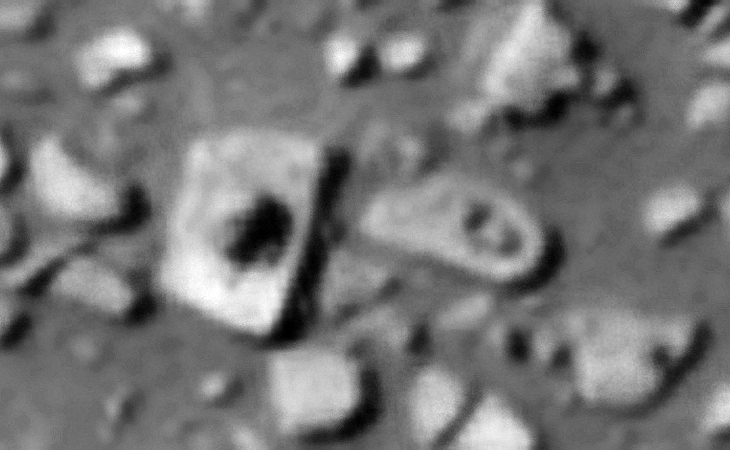 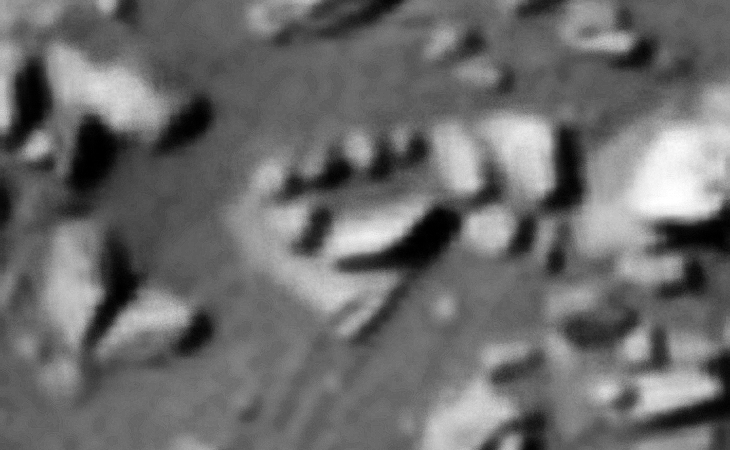 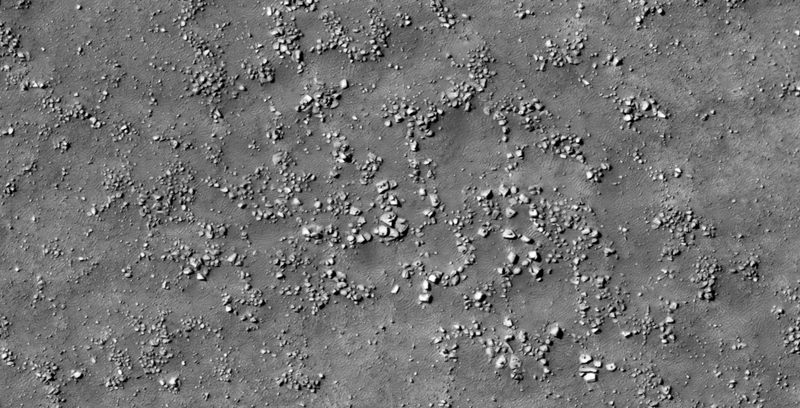 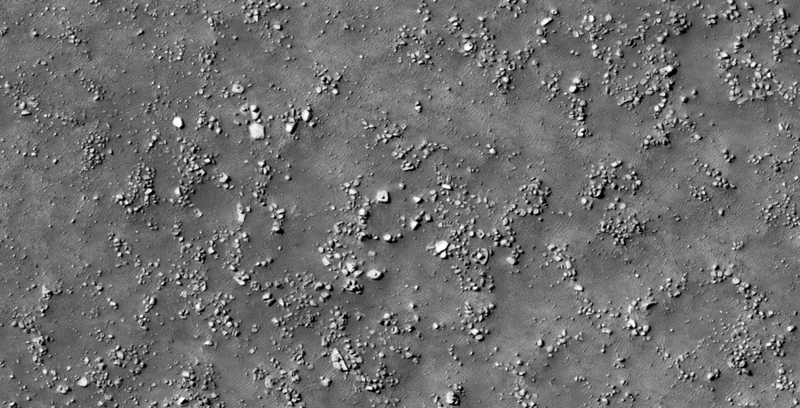 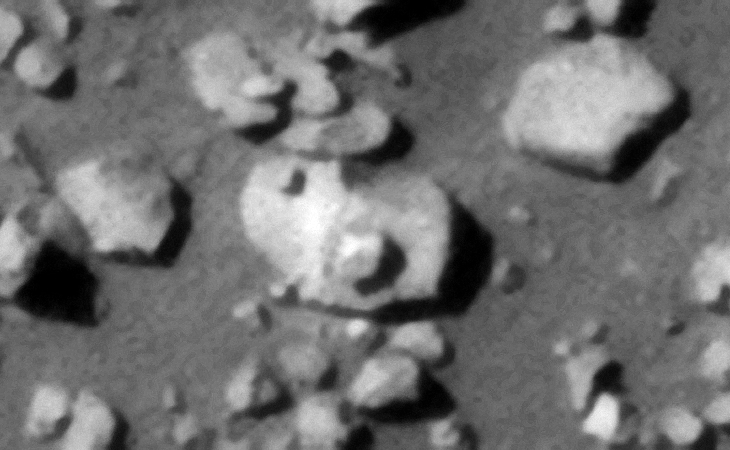 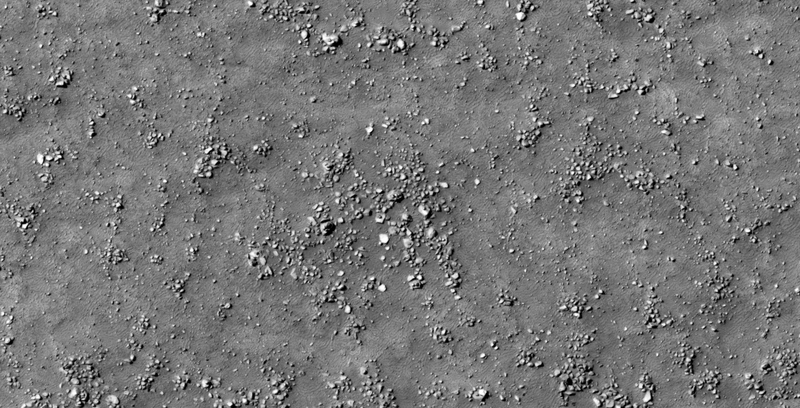 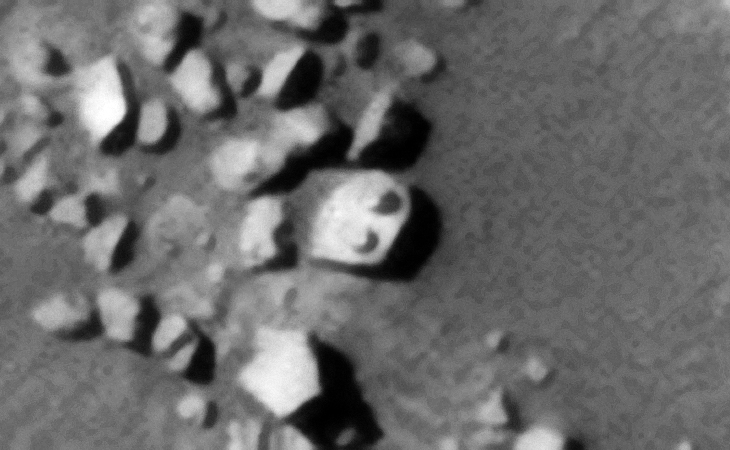 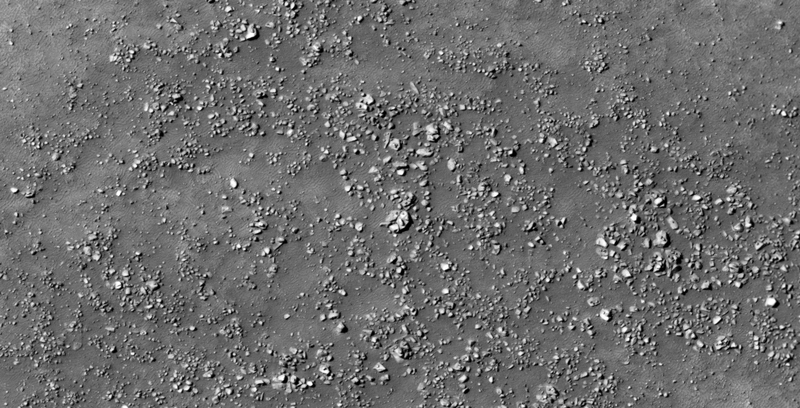 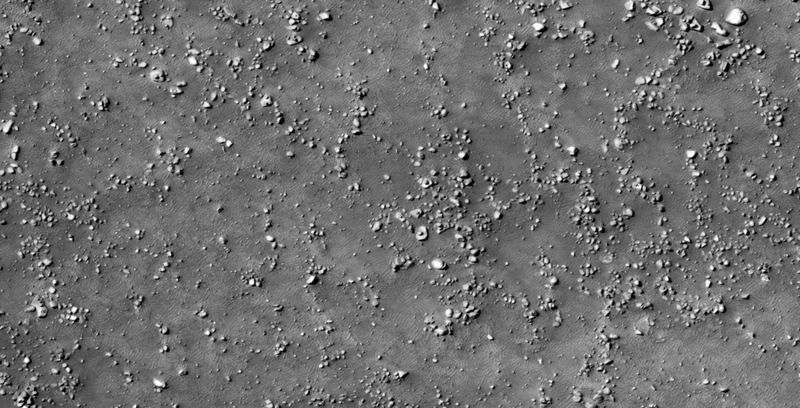 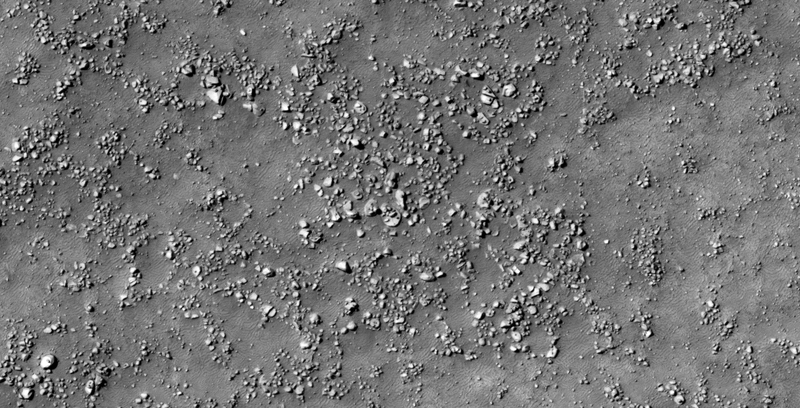 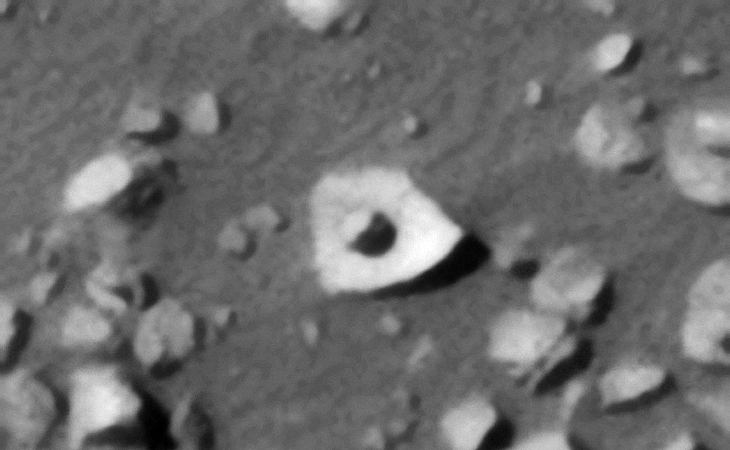 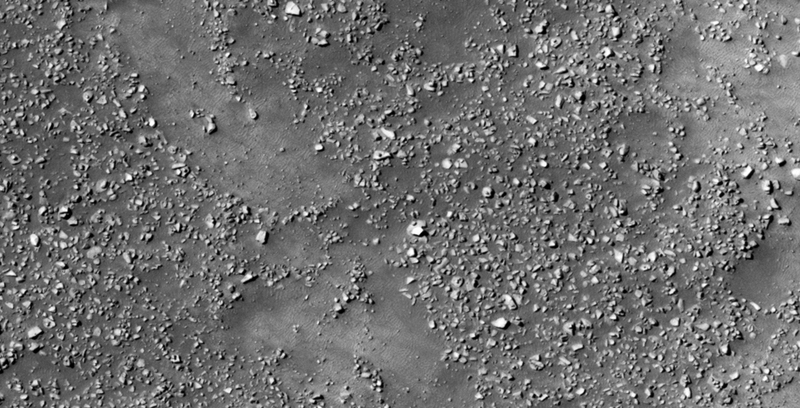 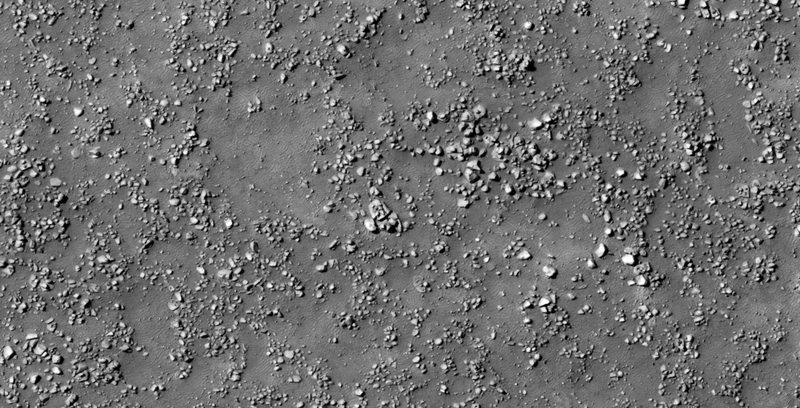 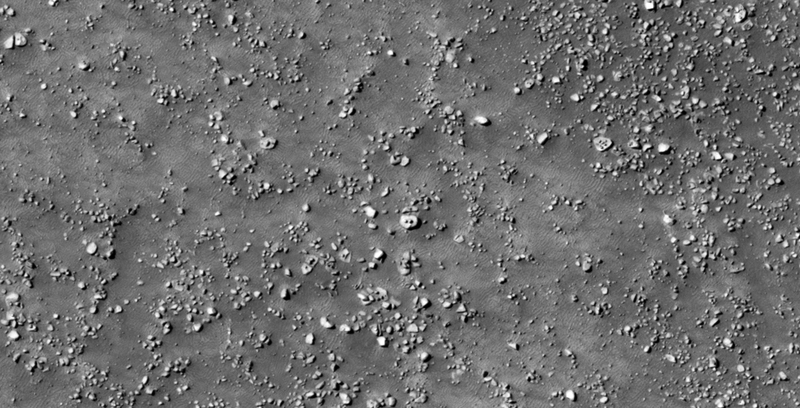 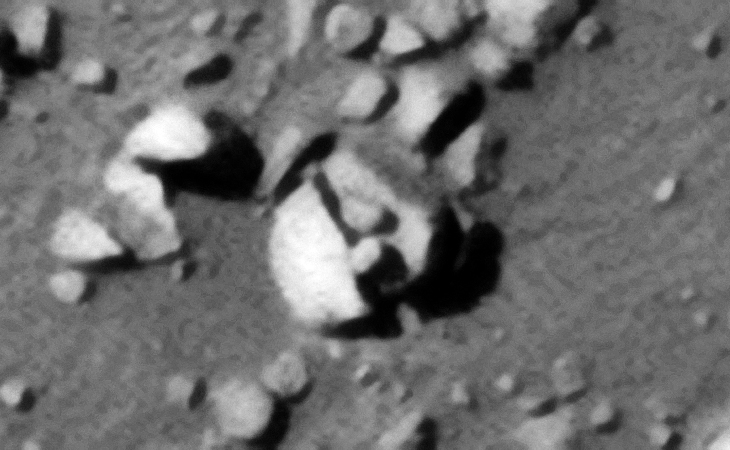 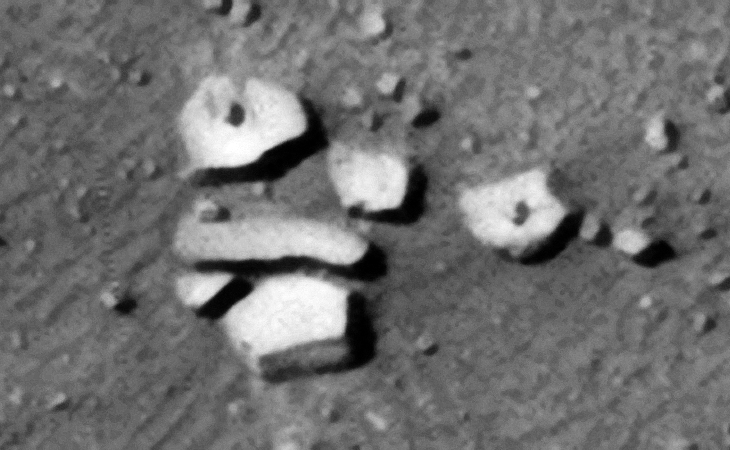 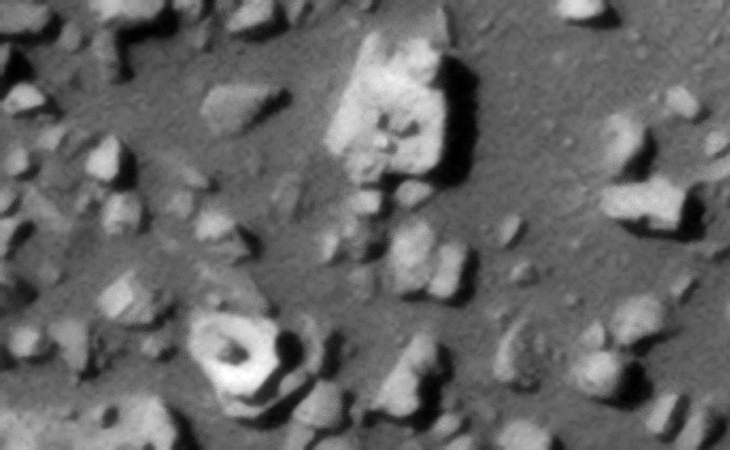 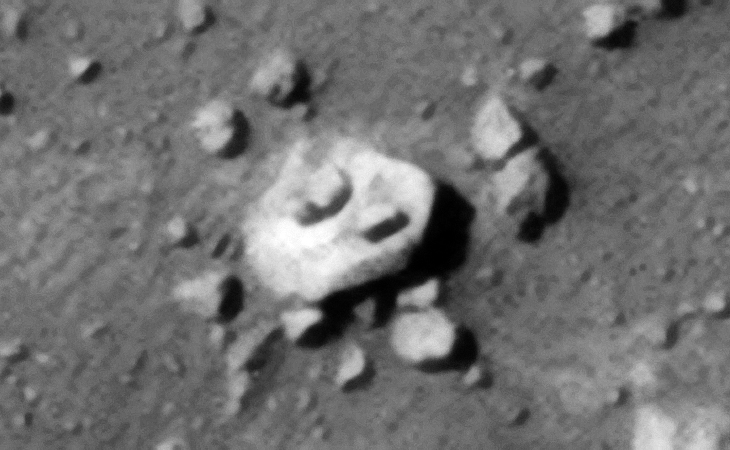 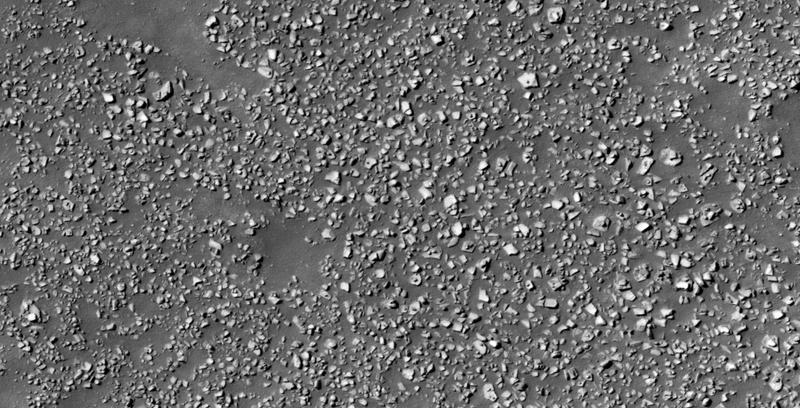 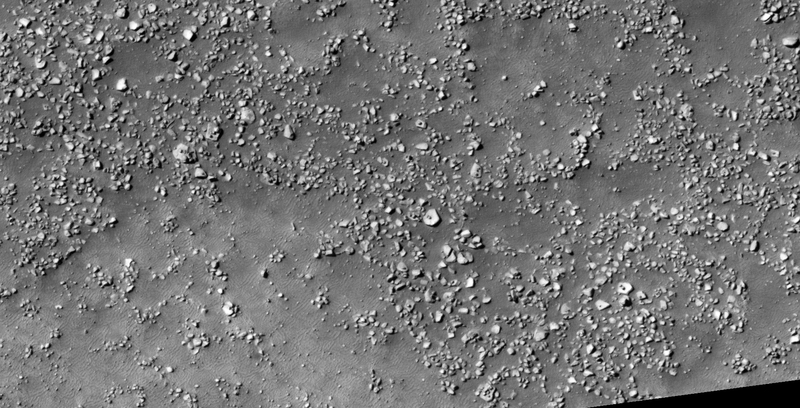 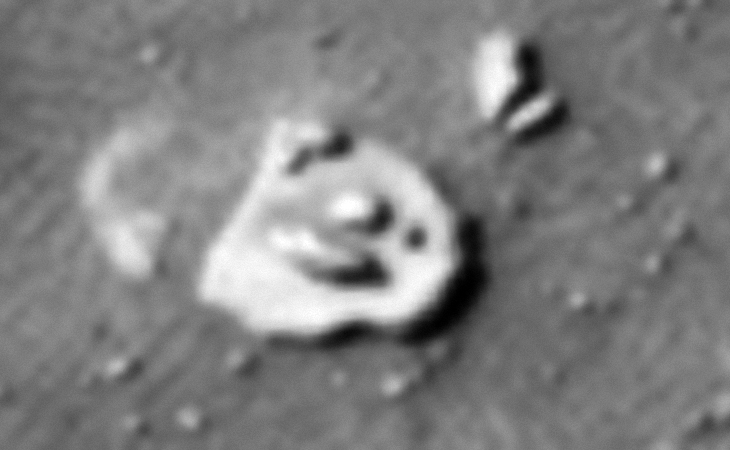 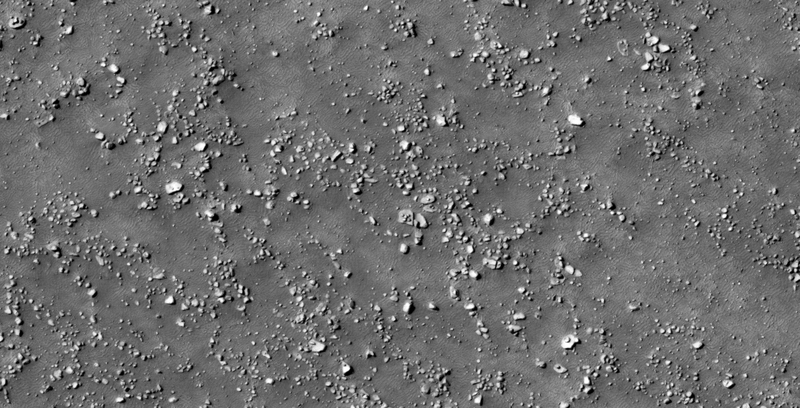 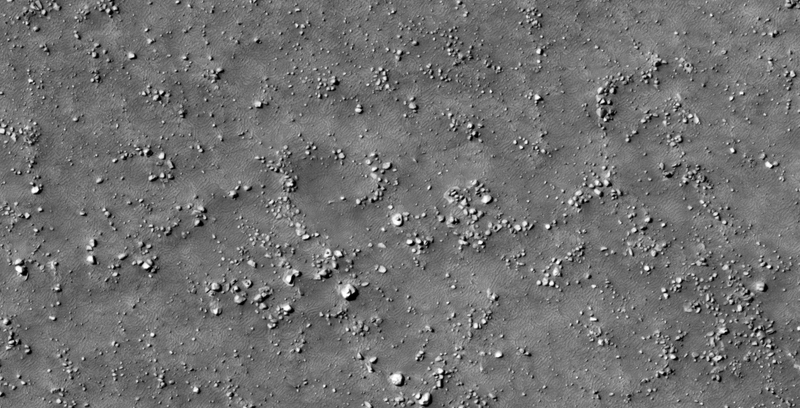 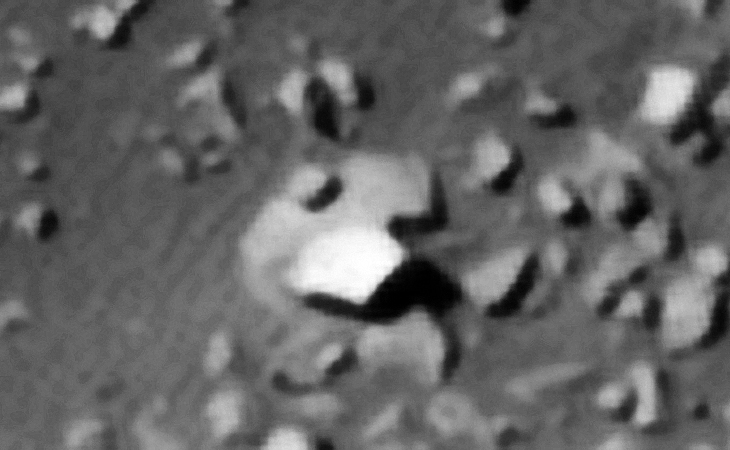 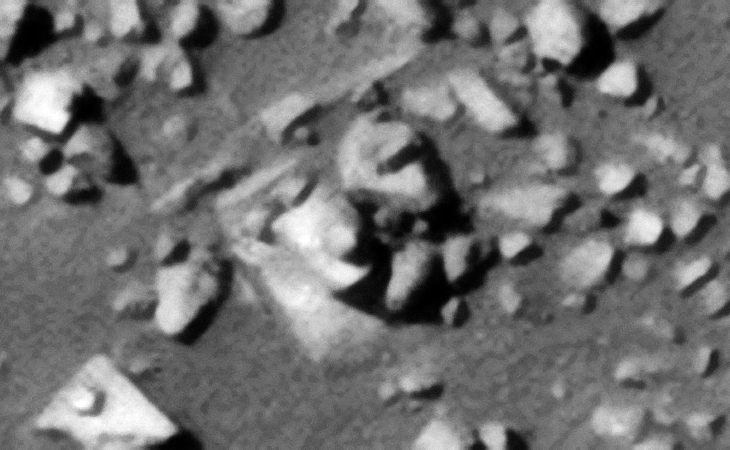 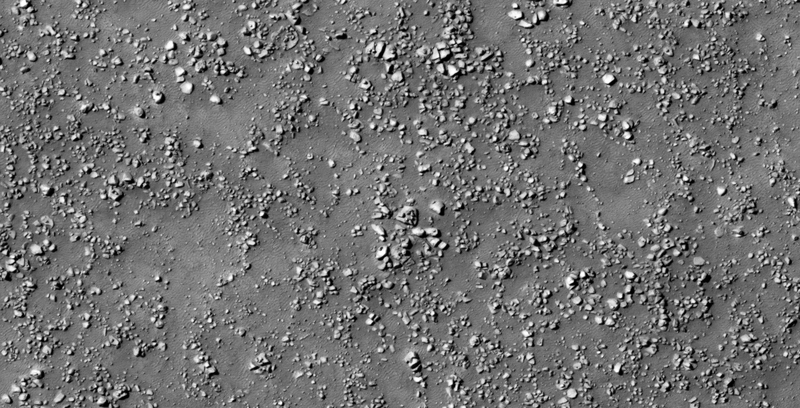 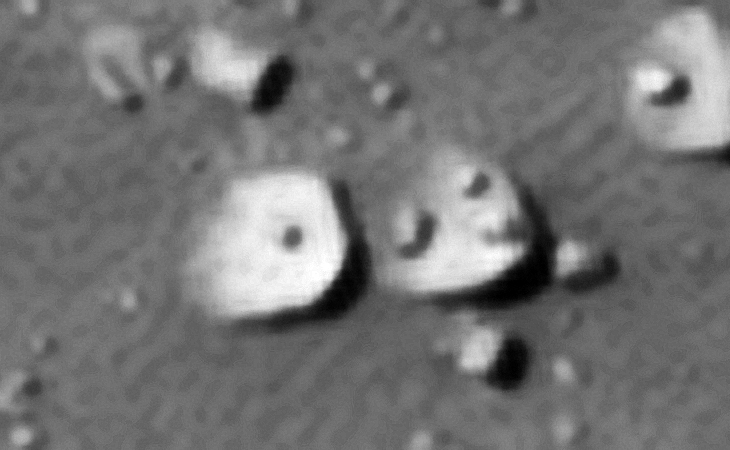 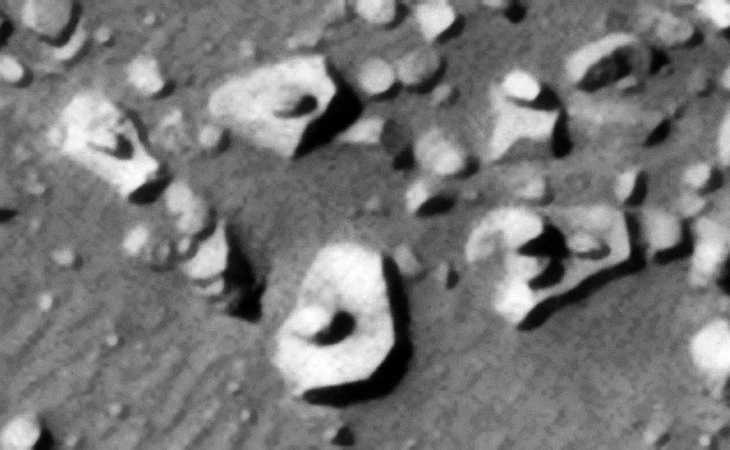 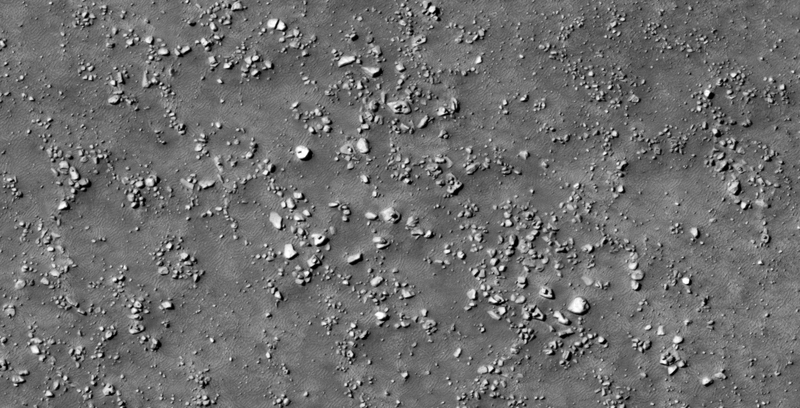 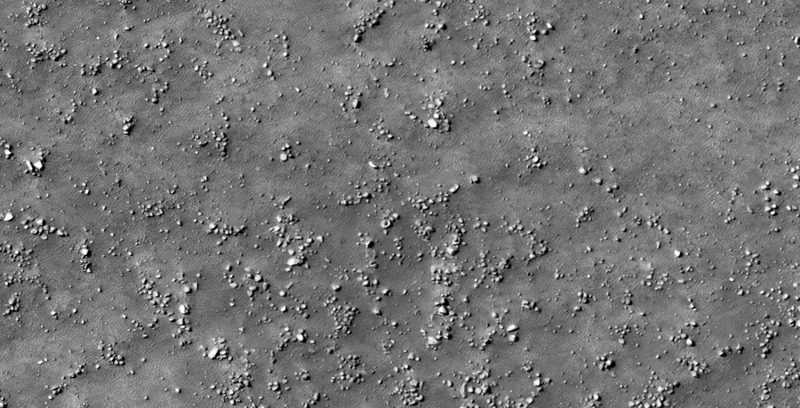 I discovered another vast terrain on the Martian surface littered with megalithic blocks with knobs or smaller features on top, wrecked craft or machinery/technology. 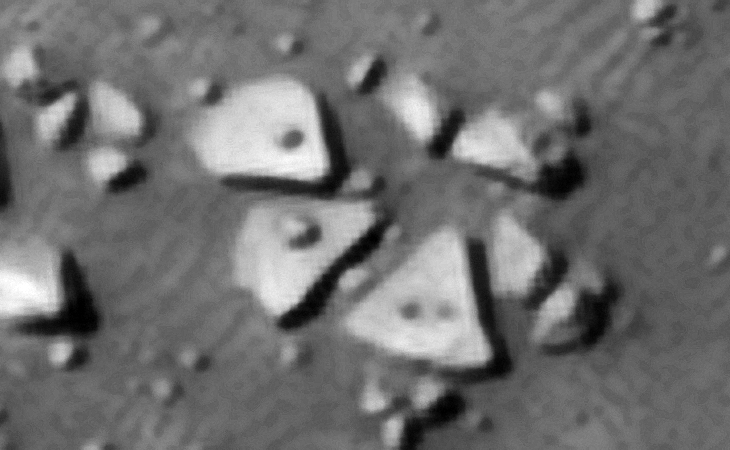 It looks like I discovered matching objects again. 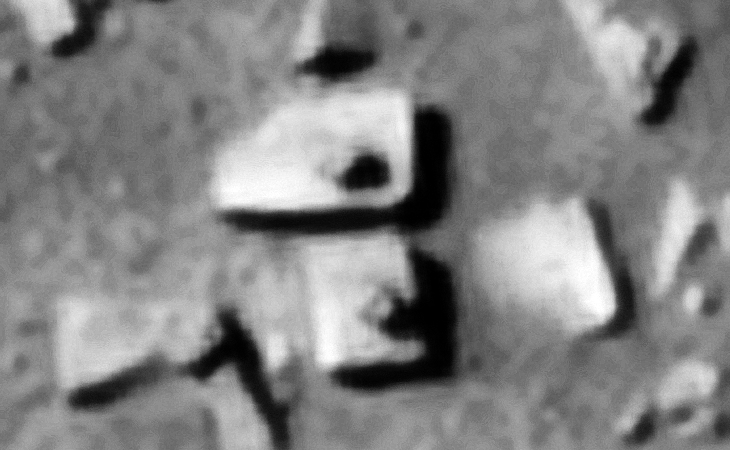 There may even be a few underground entrance-ways and/or underground habitat ventilation caps shown, only speculating. 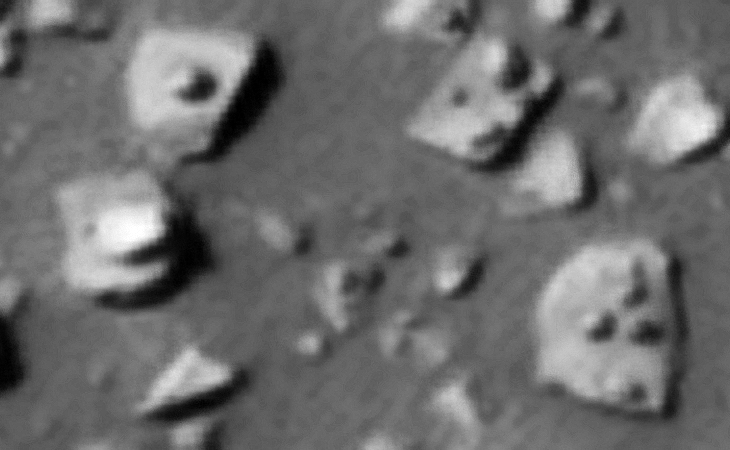 I further speculate that the blocks have been arrange somehow and the smaller features have been physically placed on top of them in patterns. 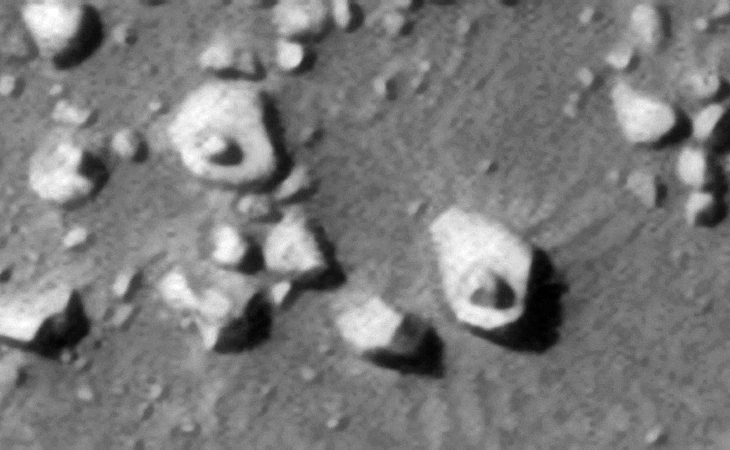 Perhaps these are shrines with a special meaning to them. 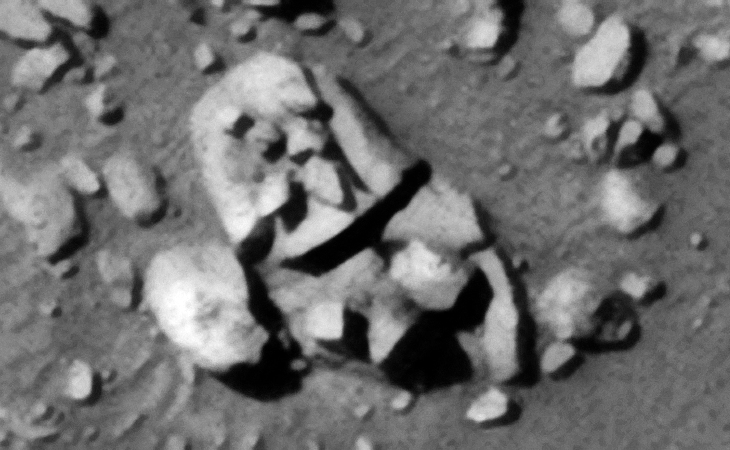 Might this even be a burial ground? 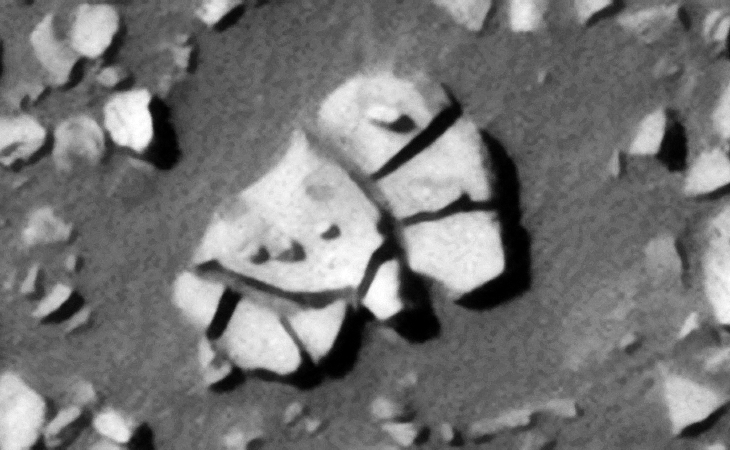 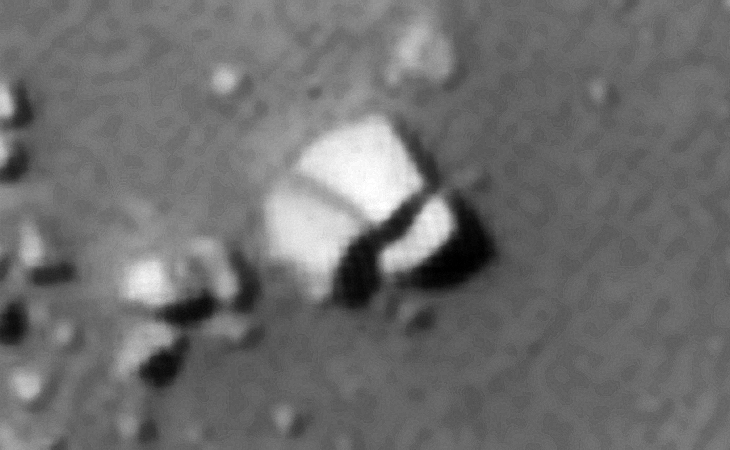 Previous PostPrevious Three Similar Wrecked Equipment Types found on Mars?